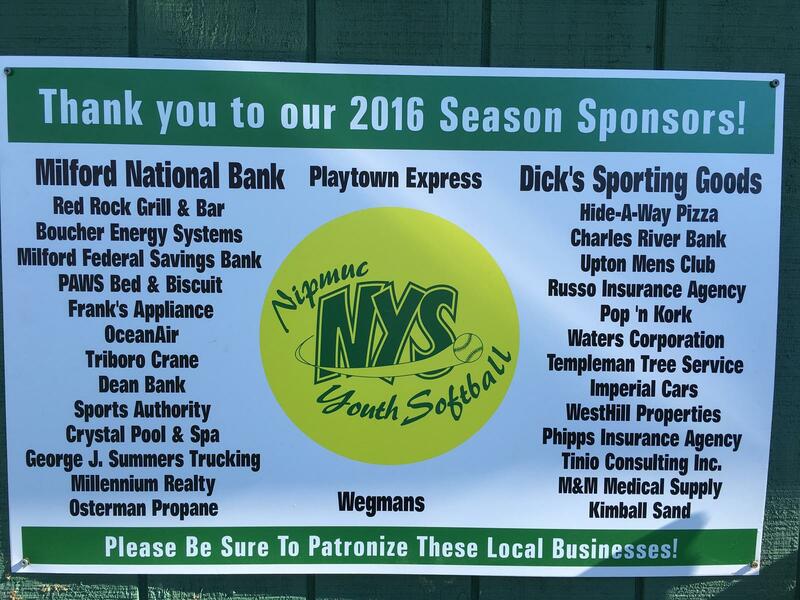 Please see the attached schedule! 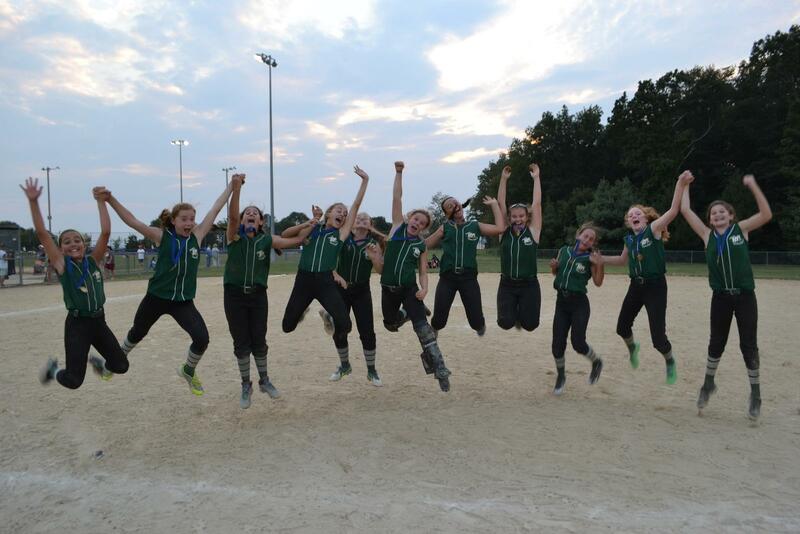 And please print & fill out the attached picture form! 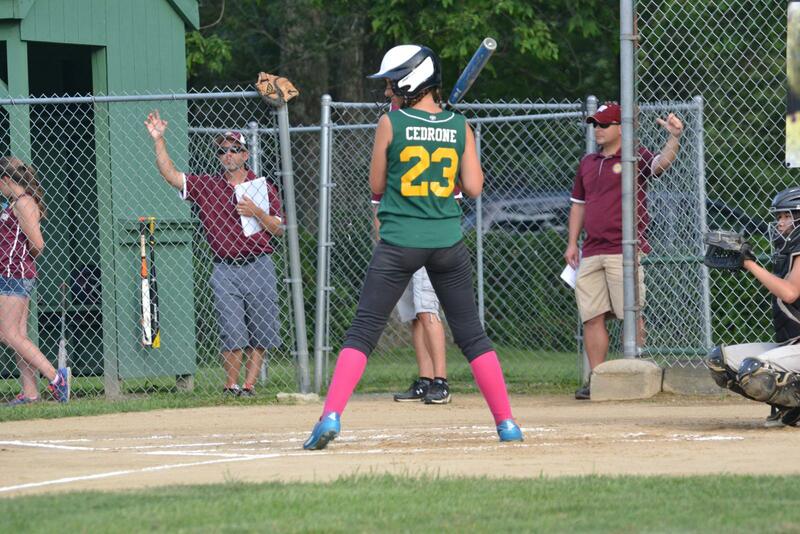 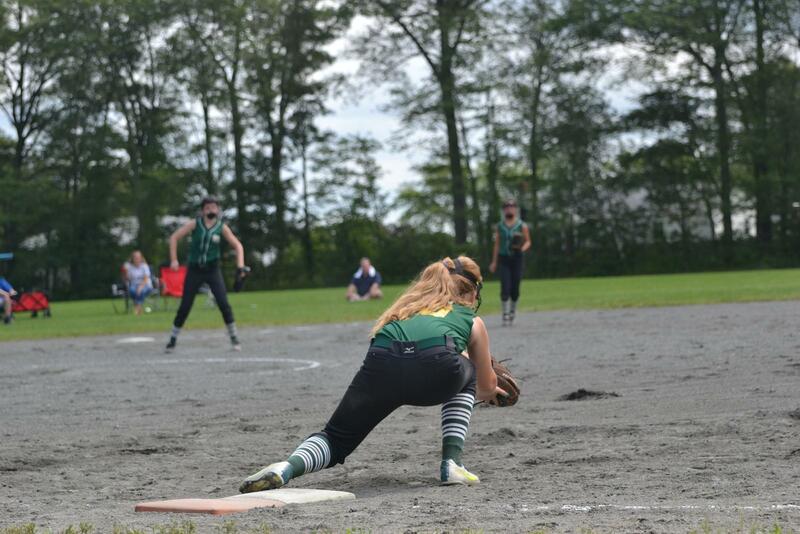 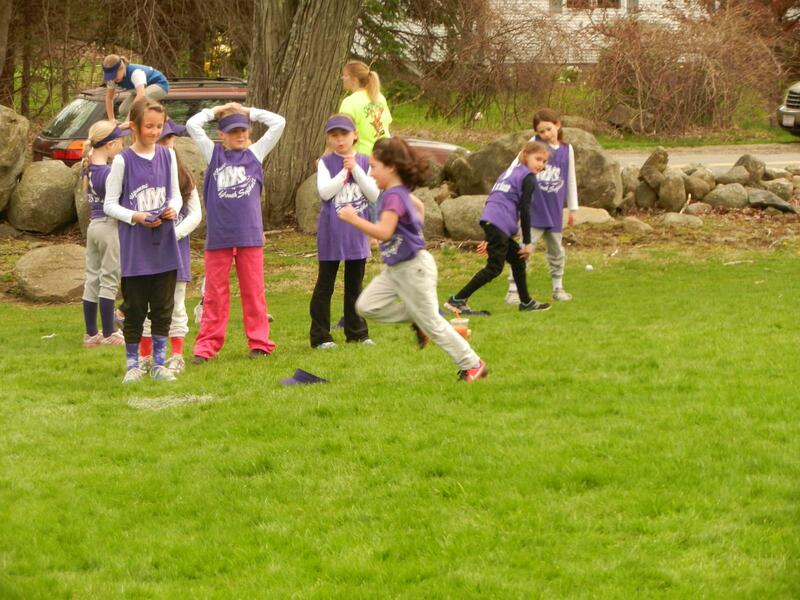 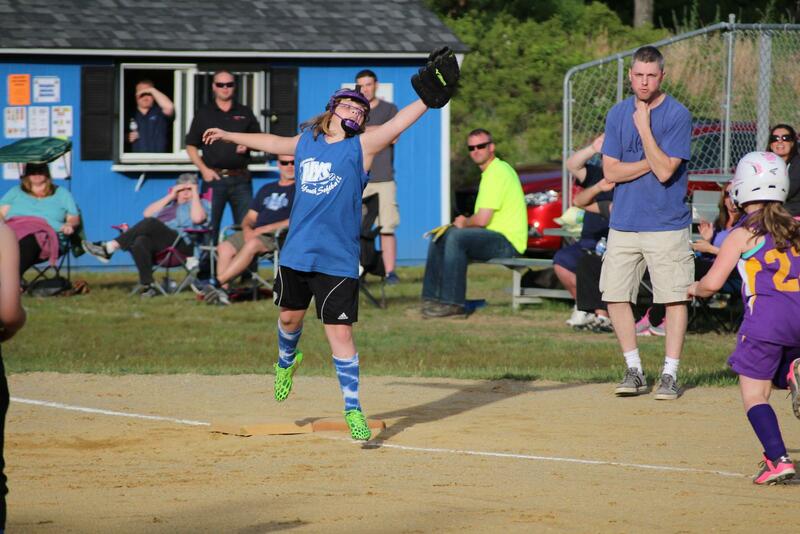 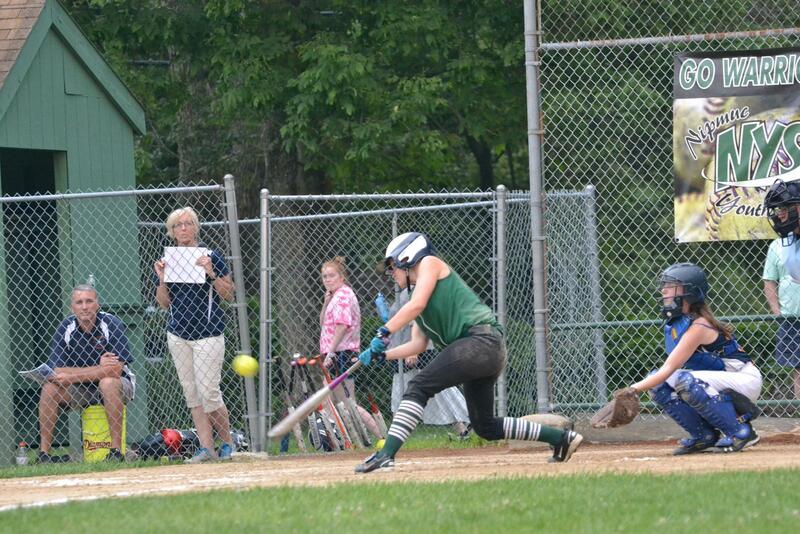 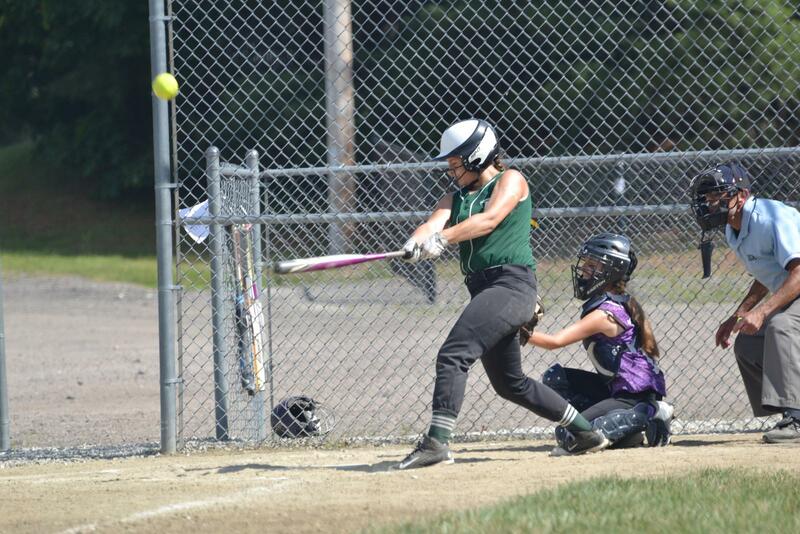 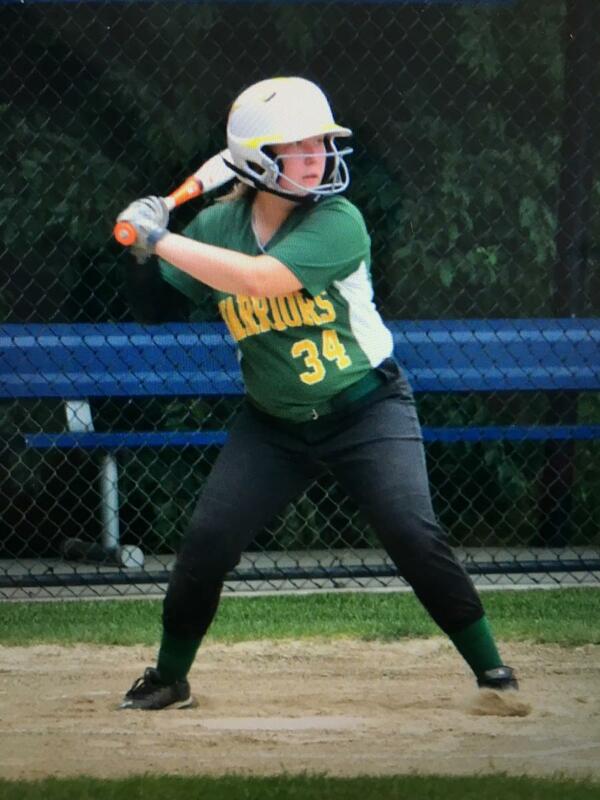 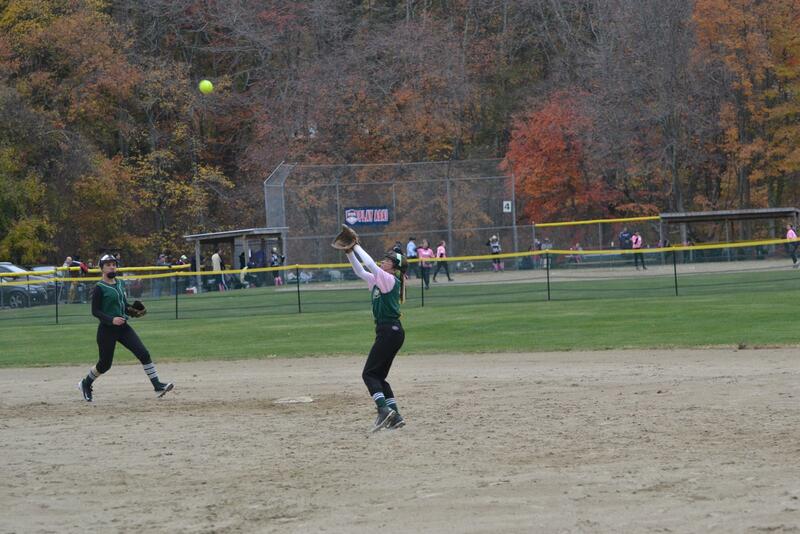 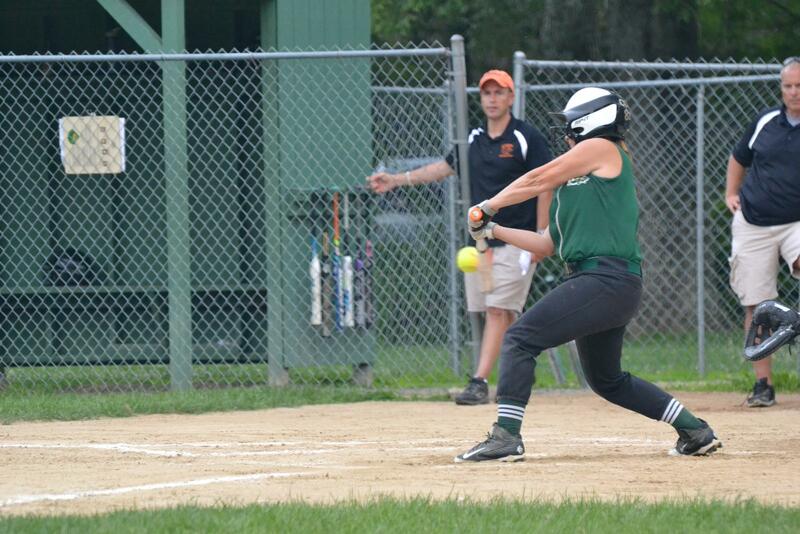 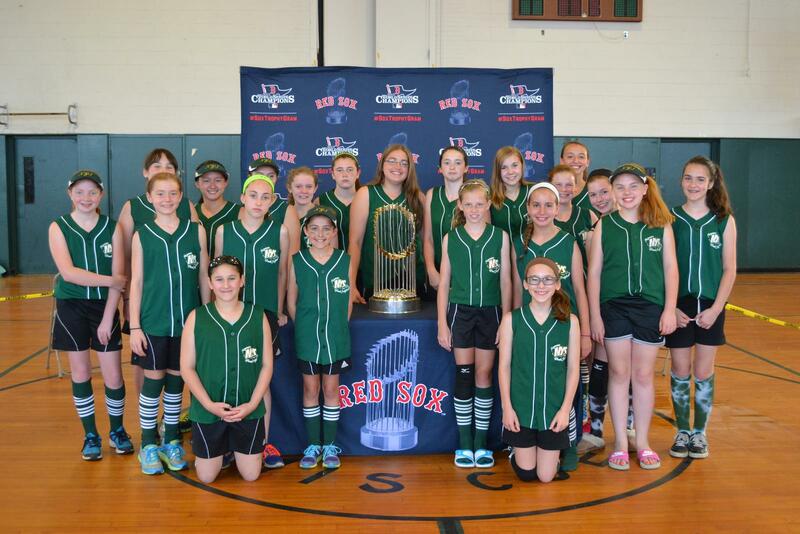 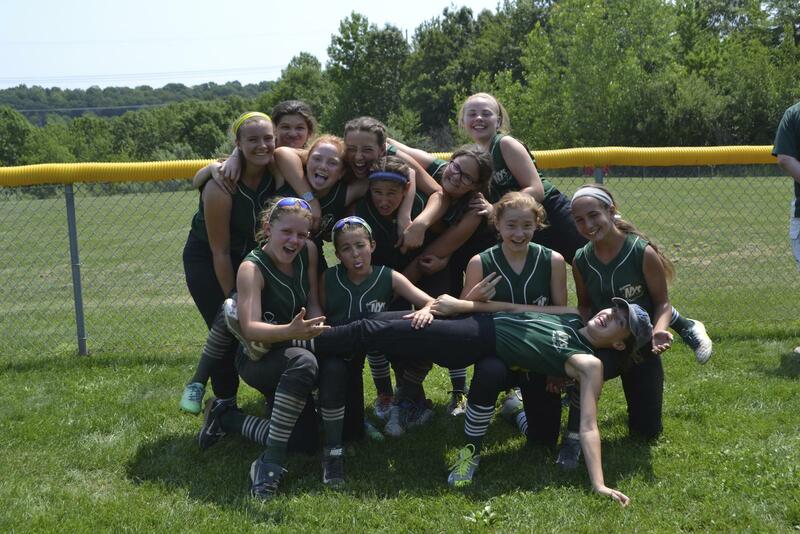 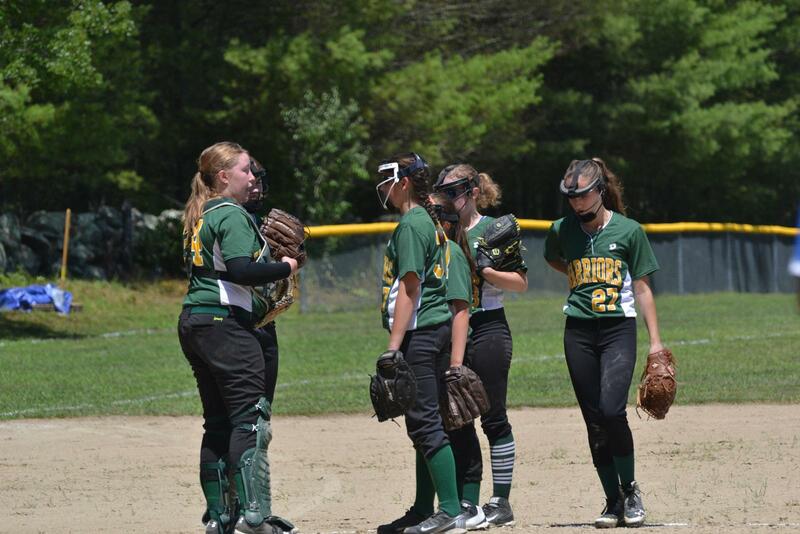 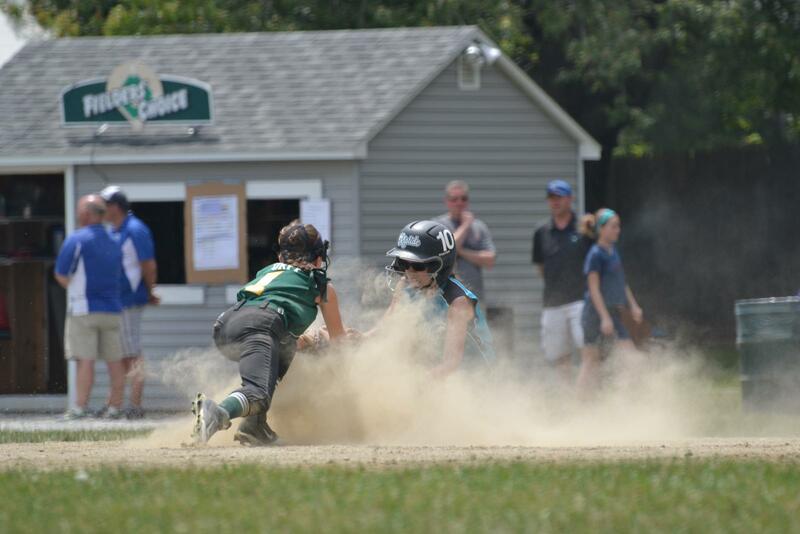 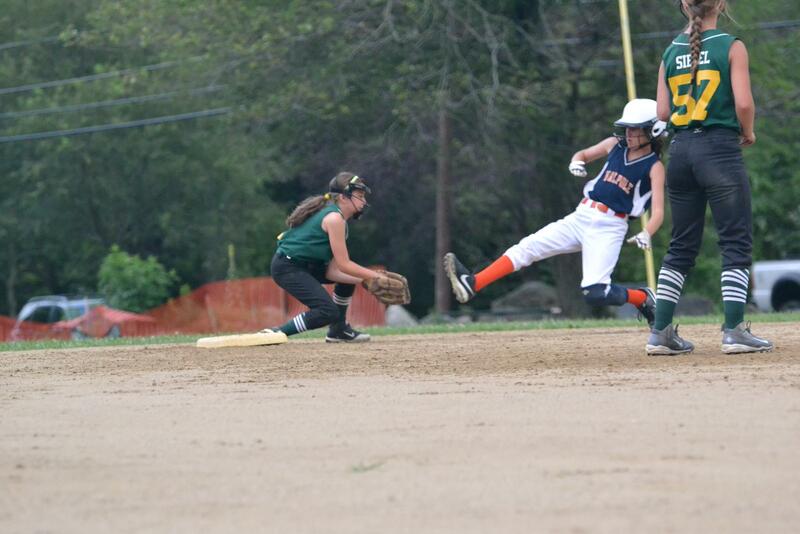 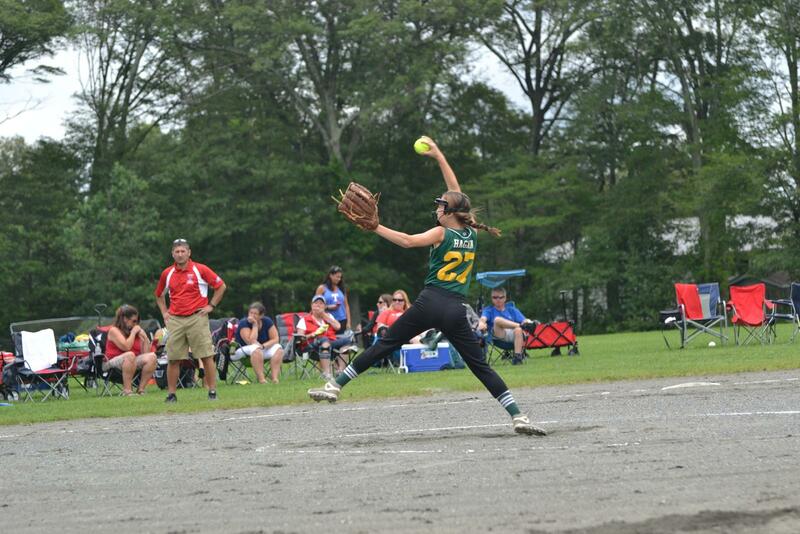 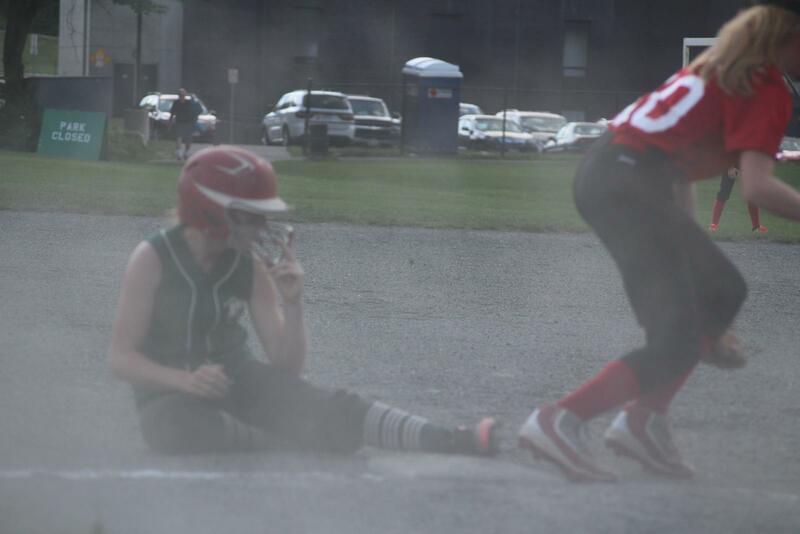 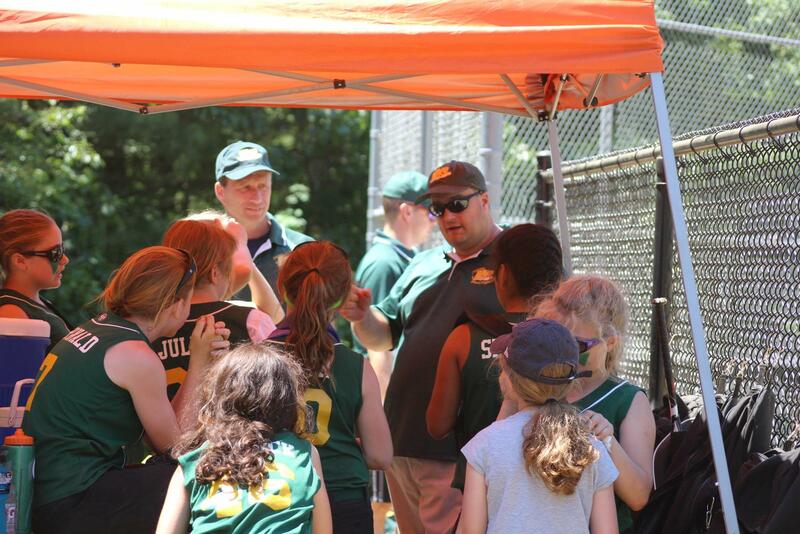 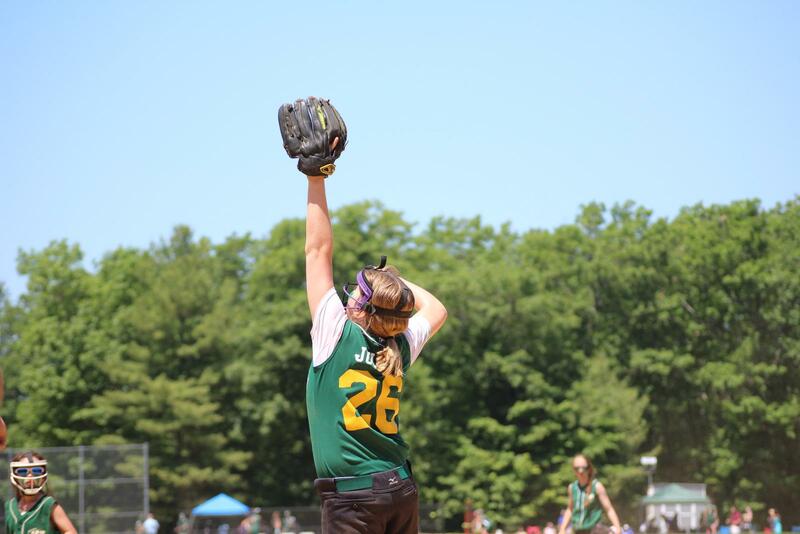 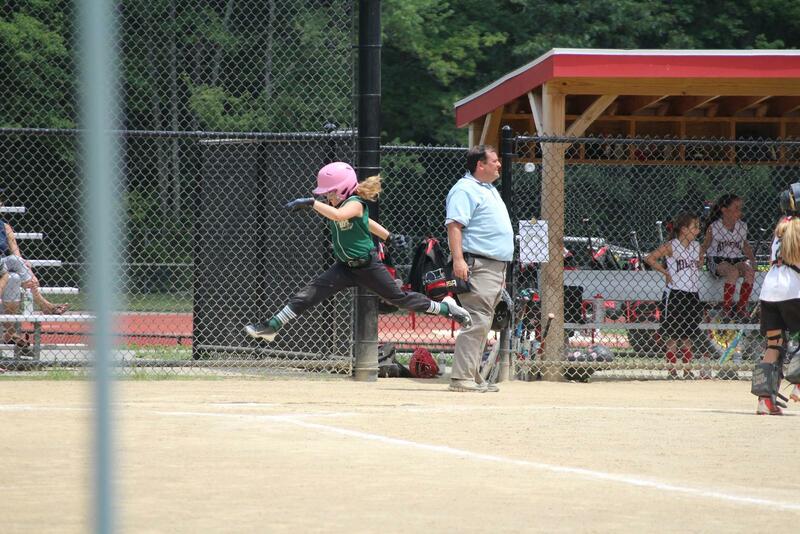 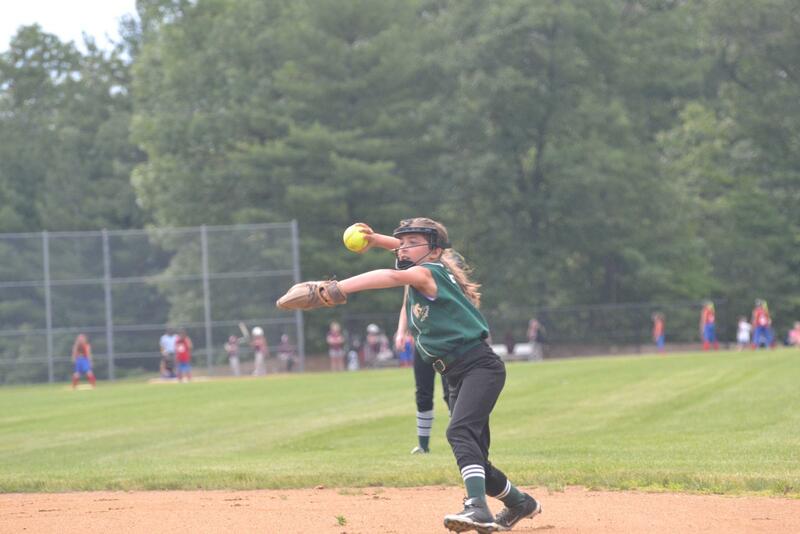 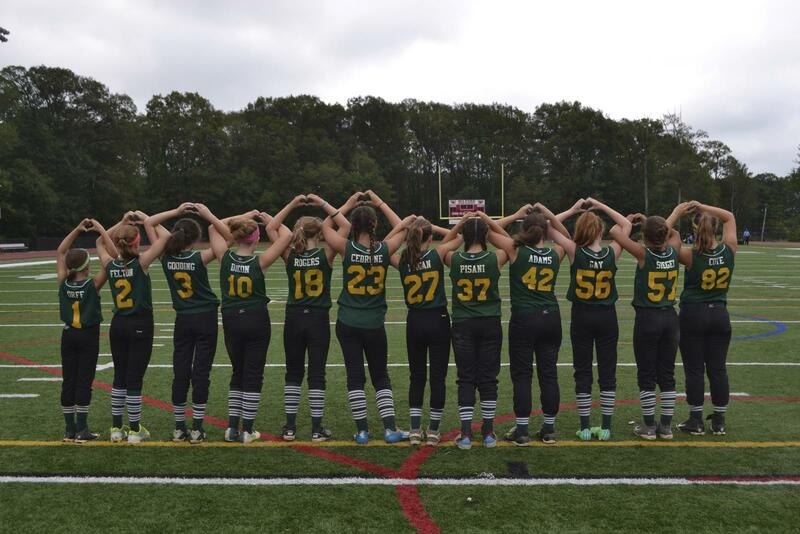 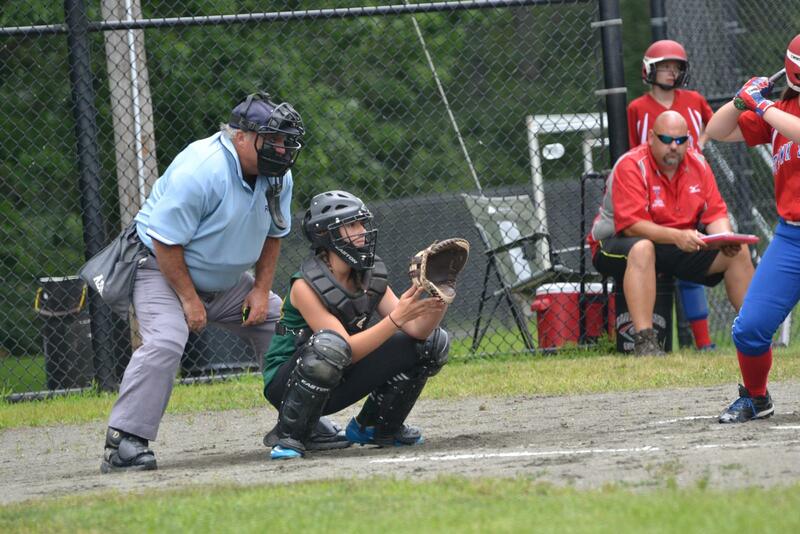 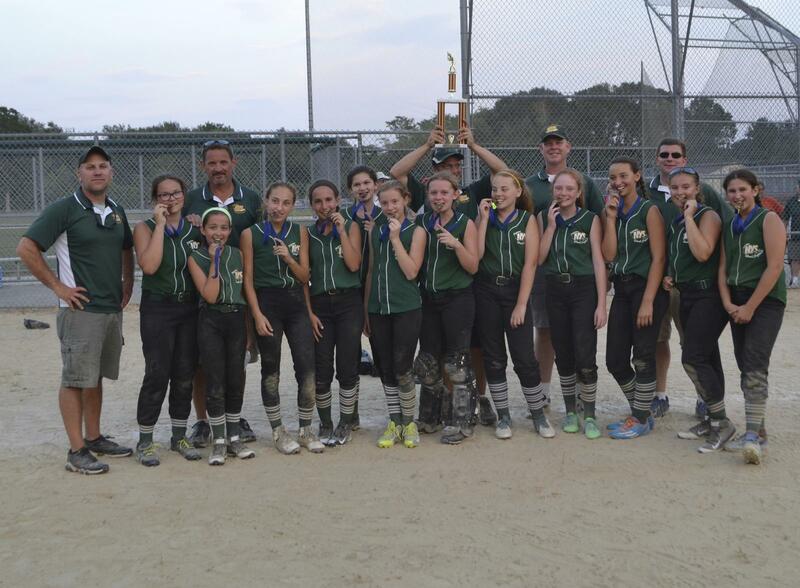 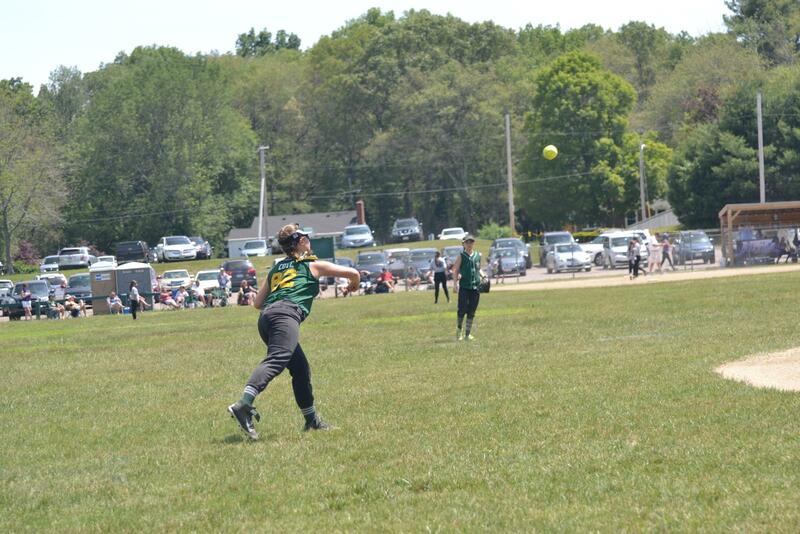 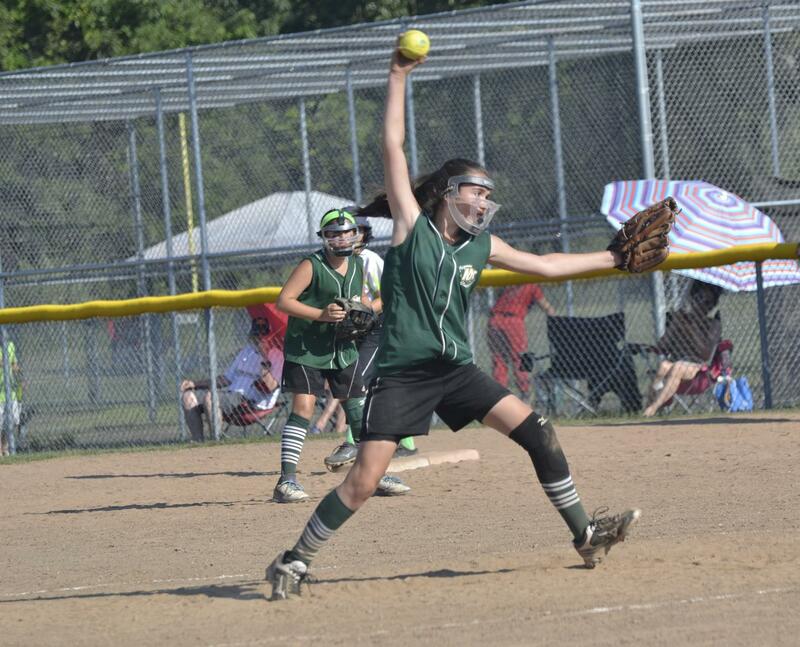 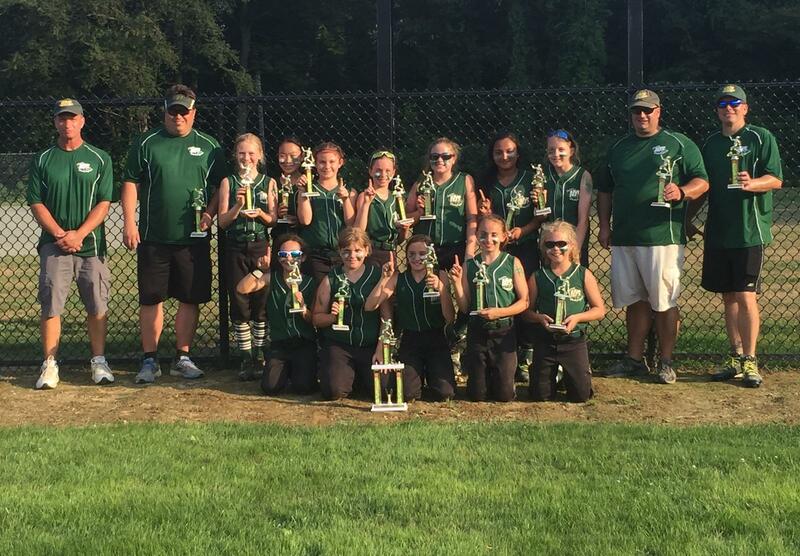 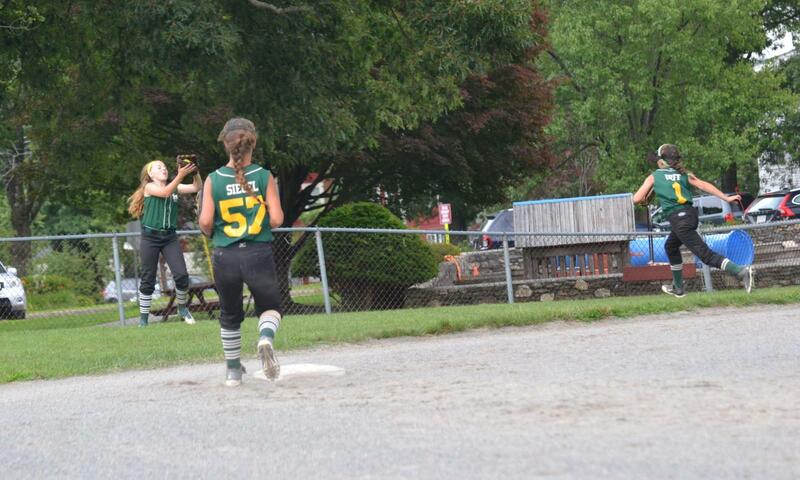 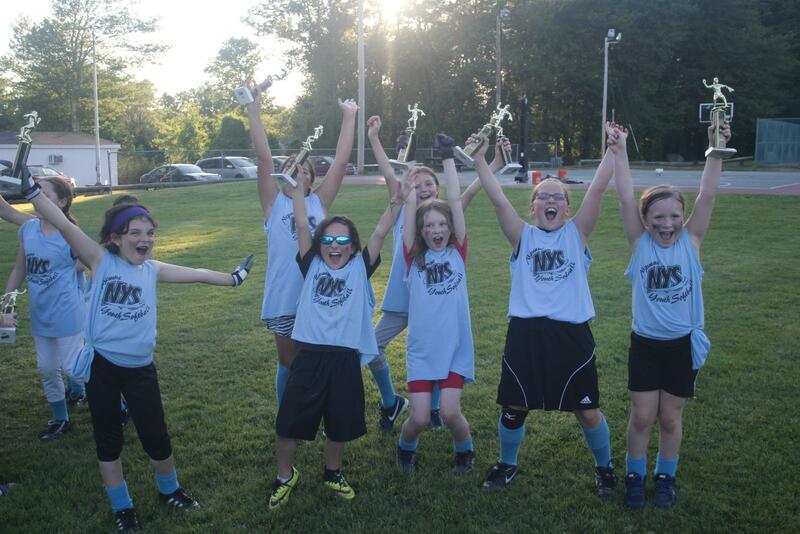 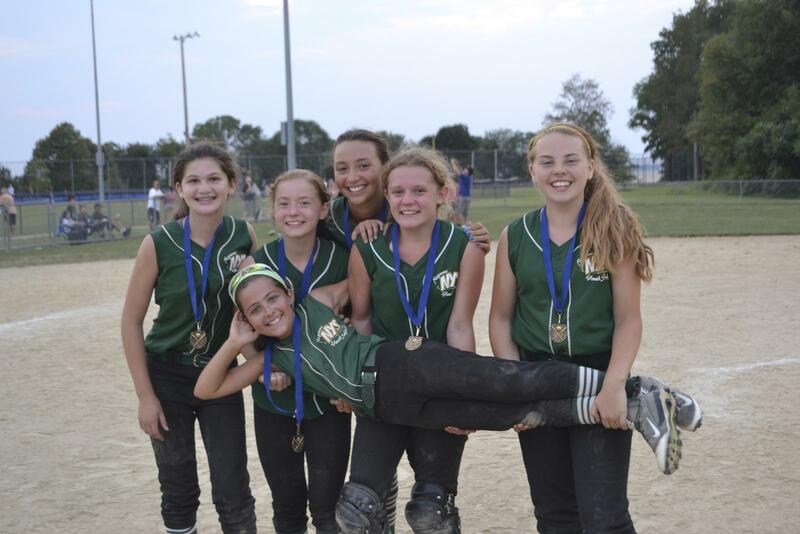 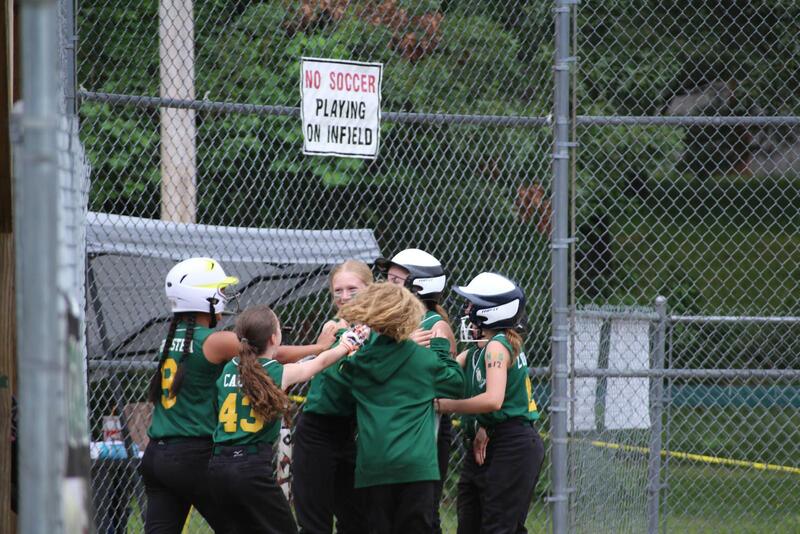 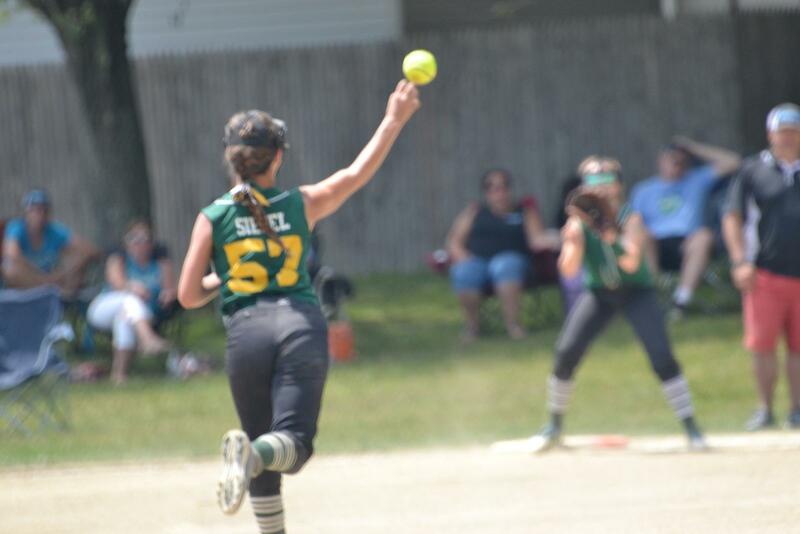 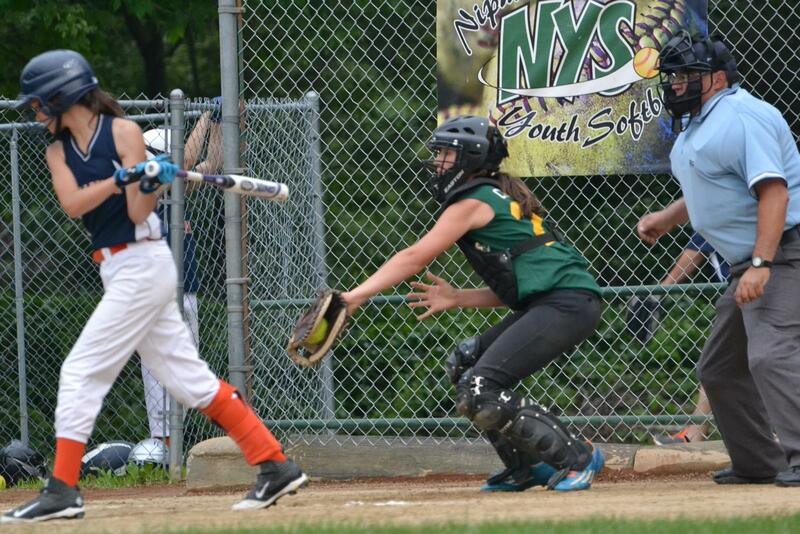 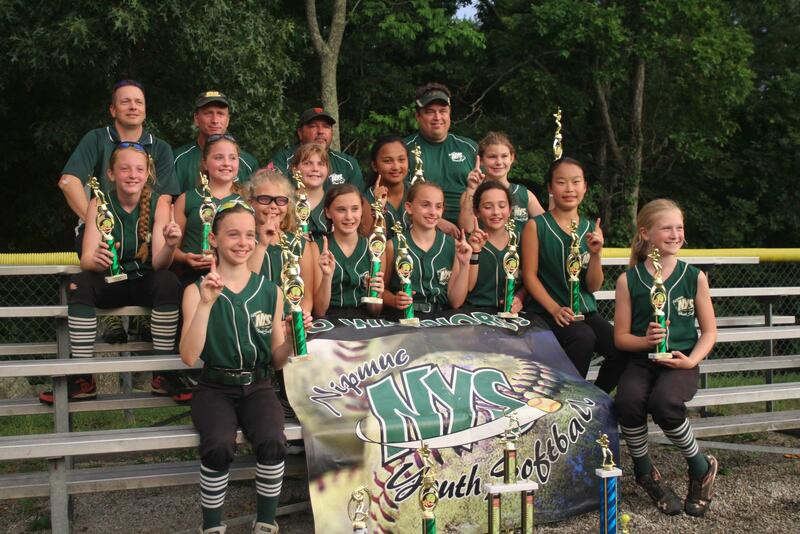 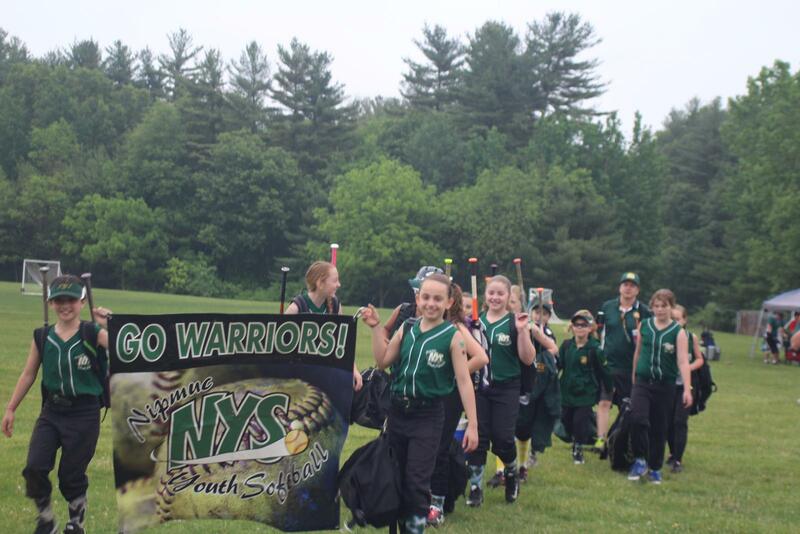 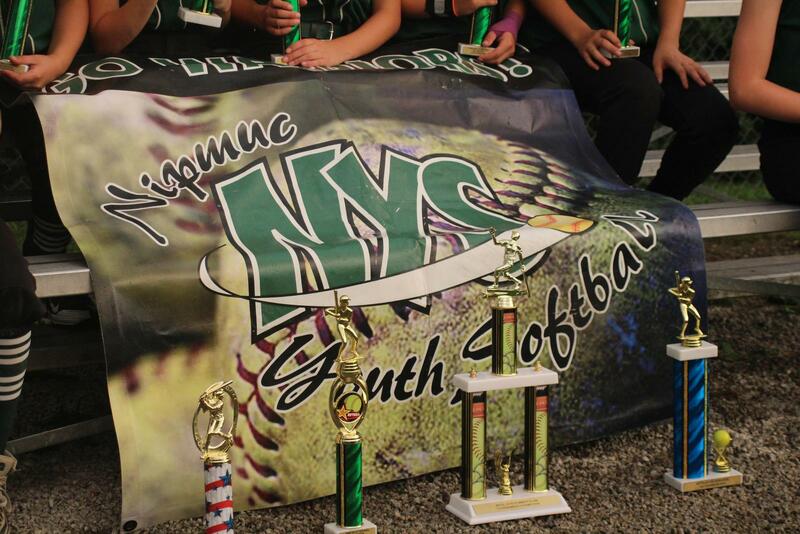 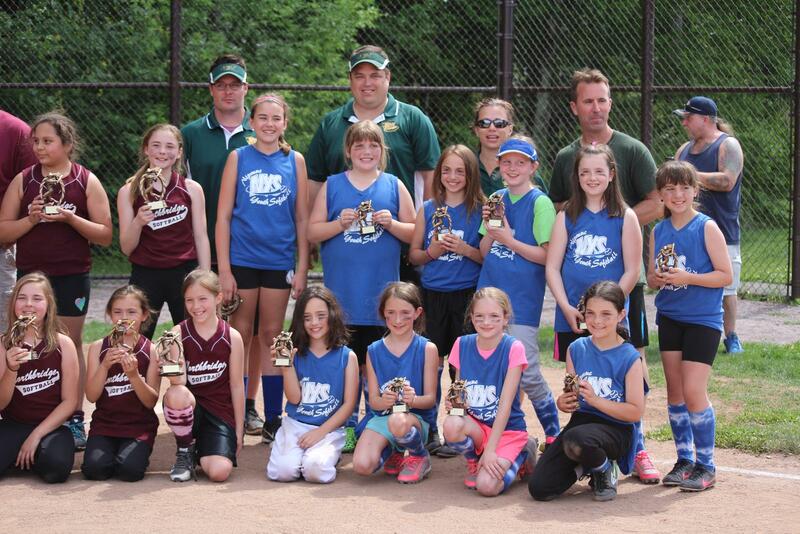 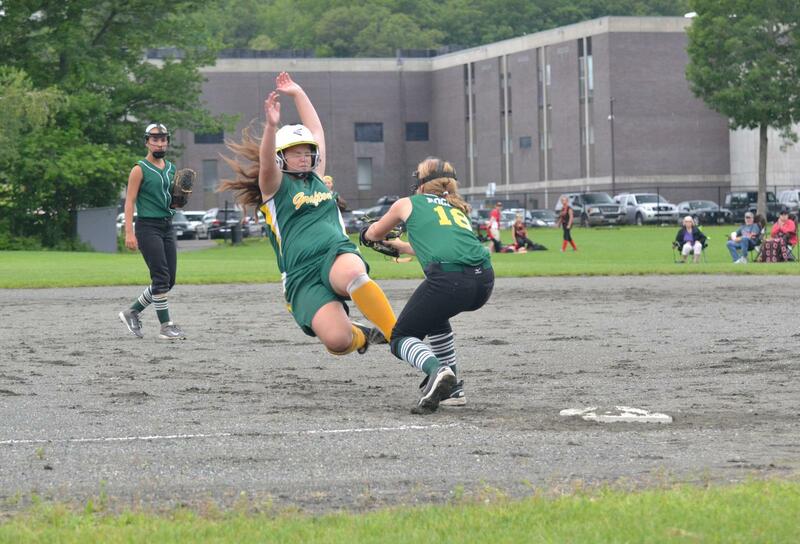 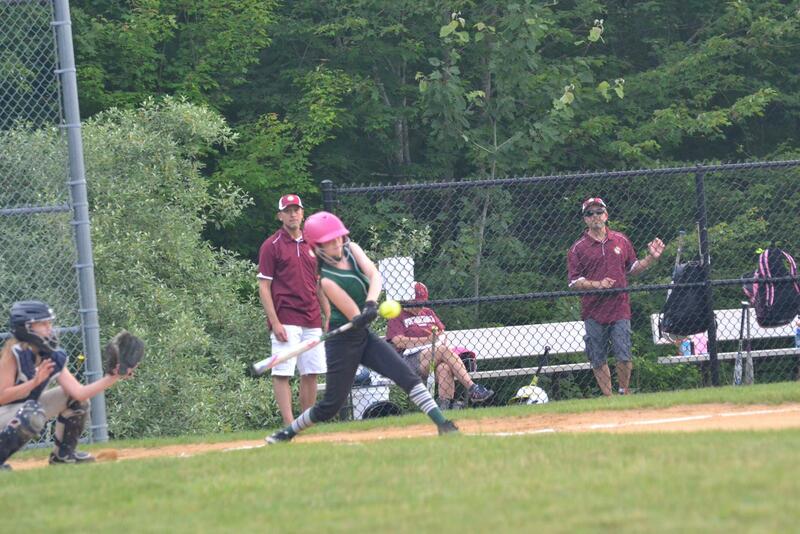 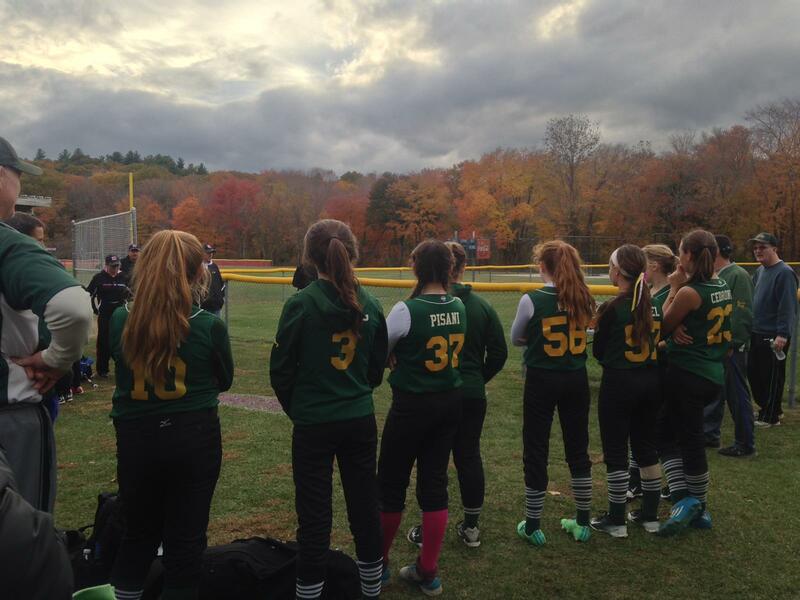 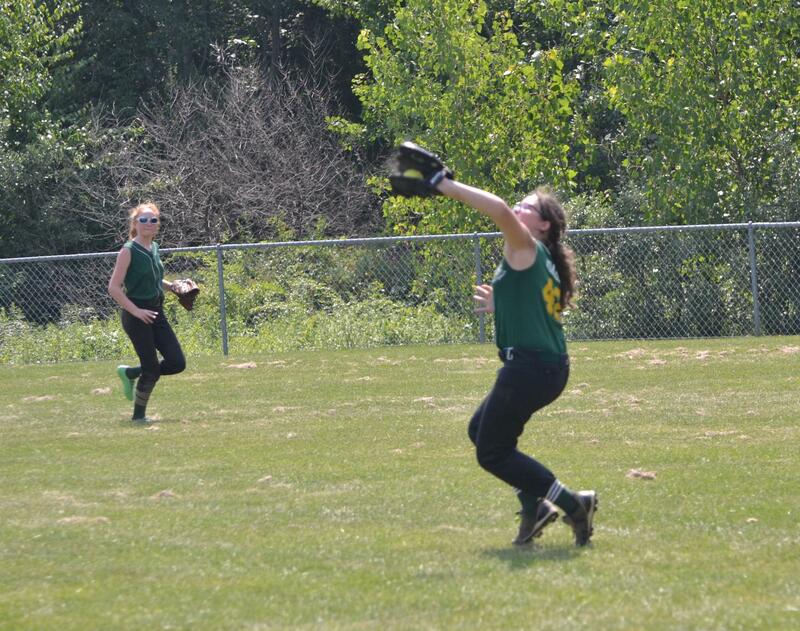 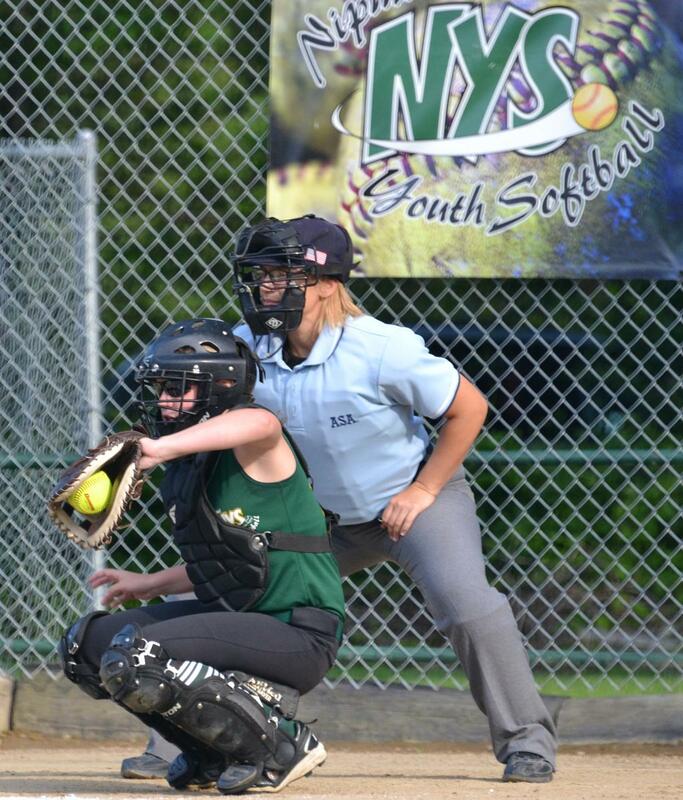 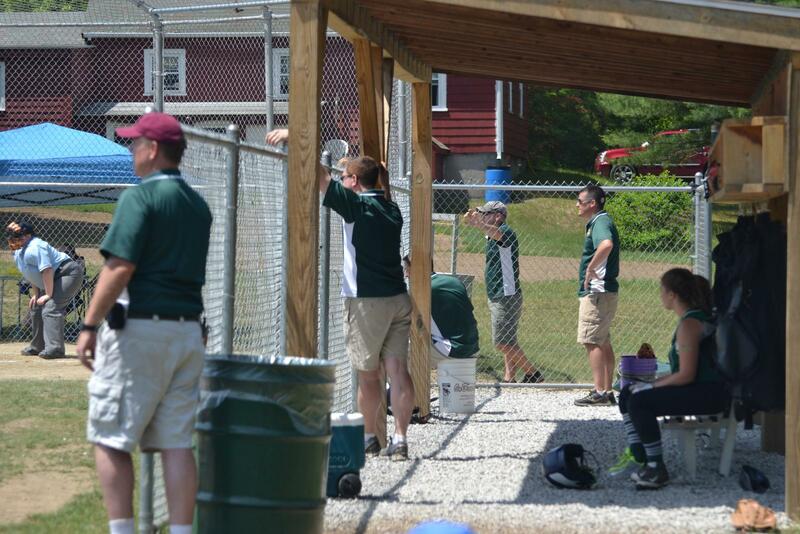 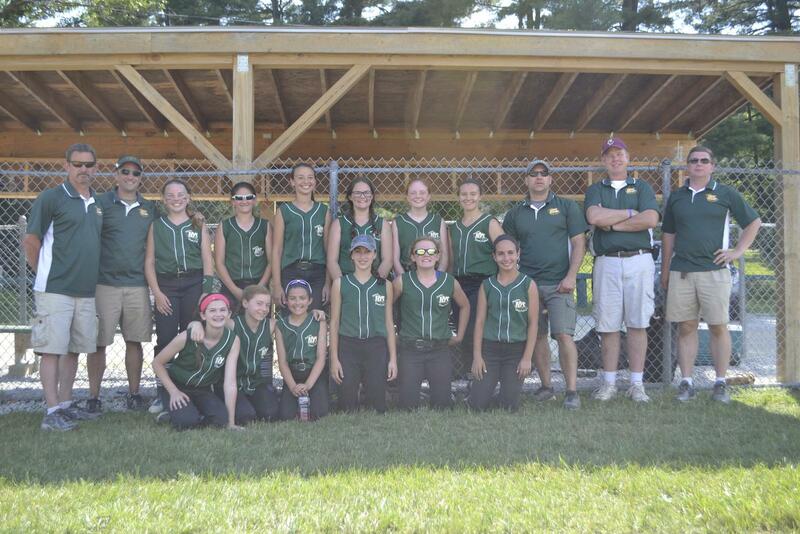 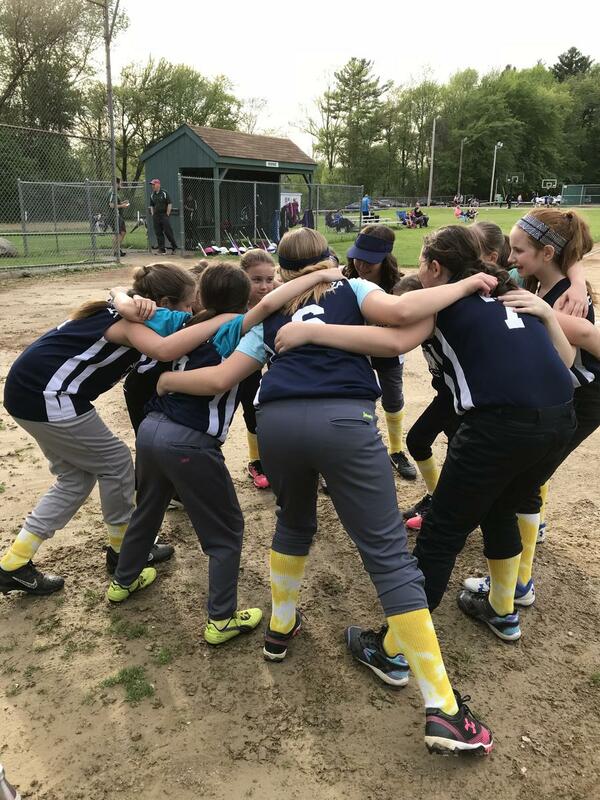 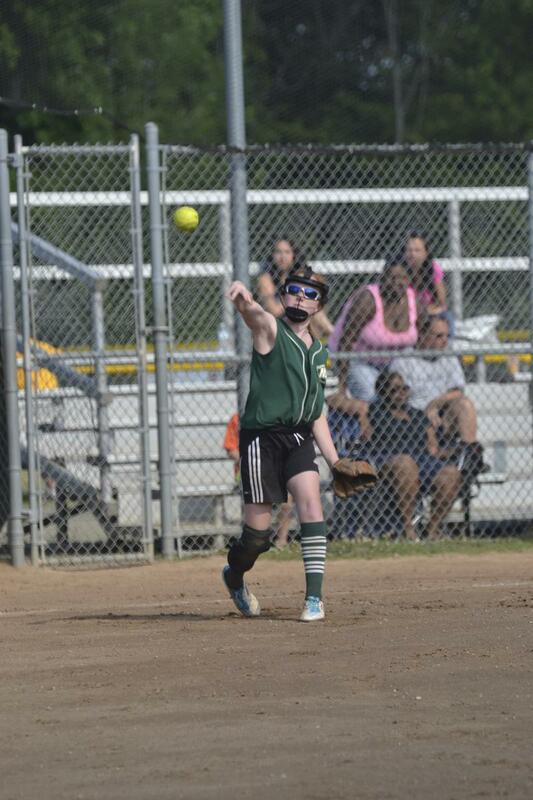 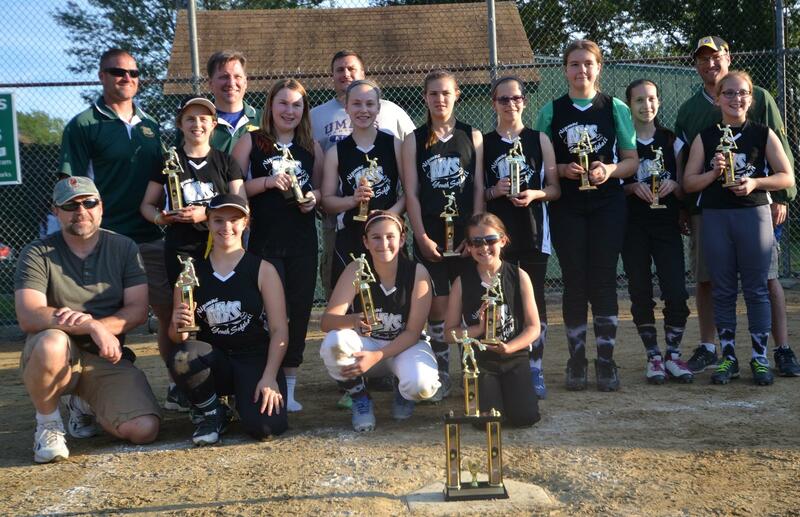 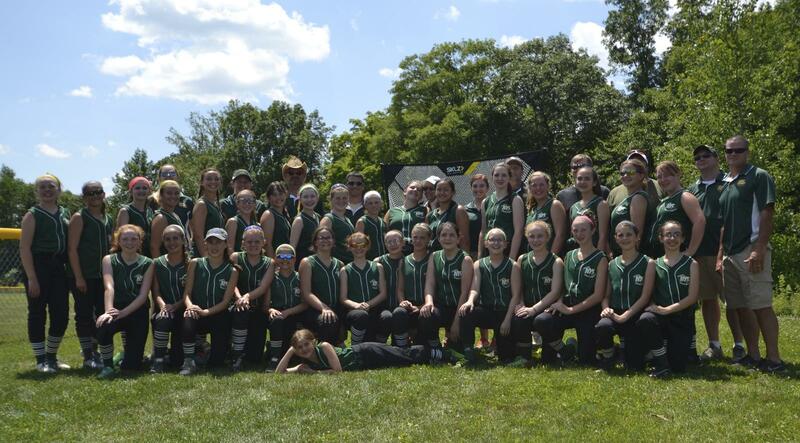 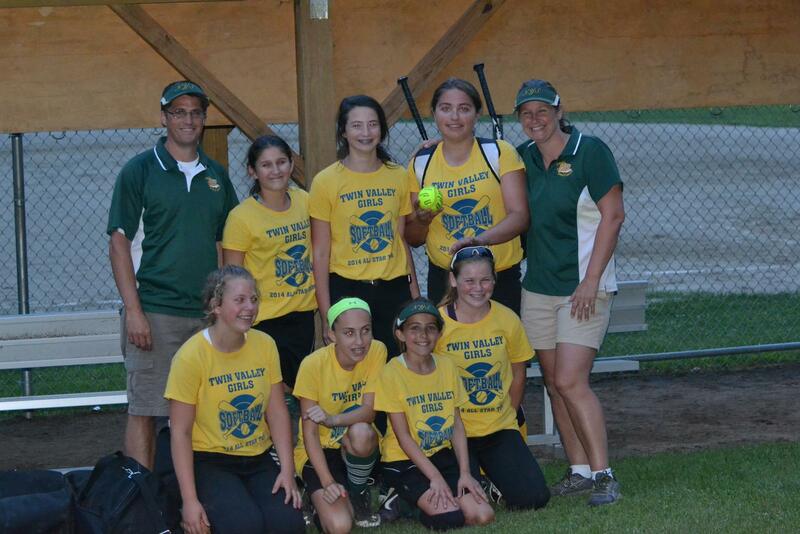 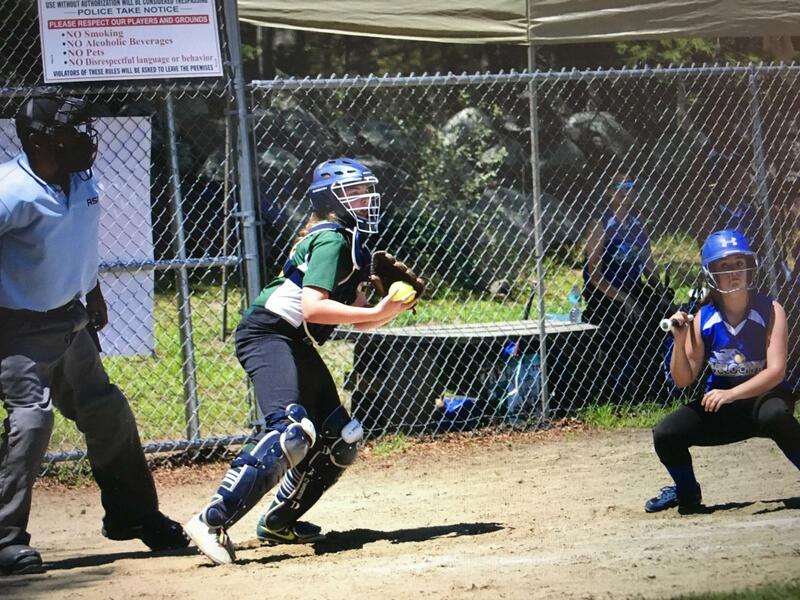 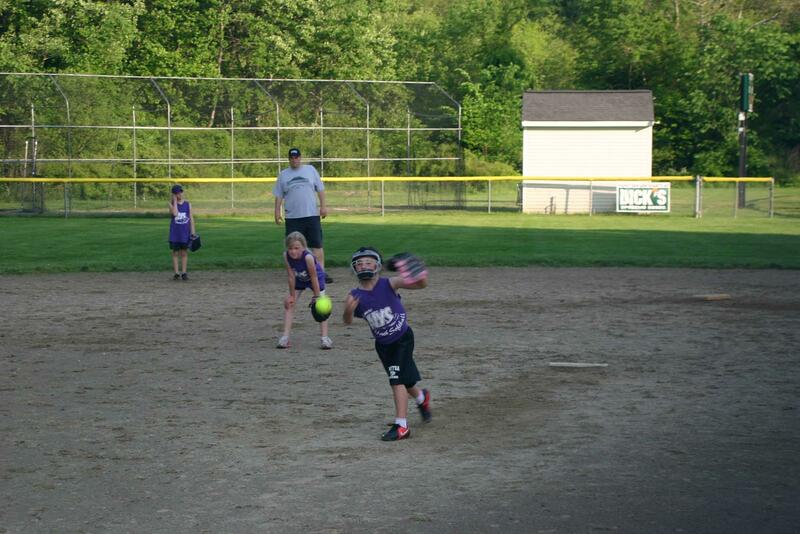 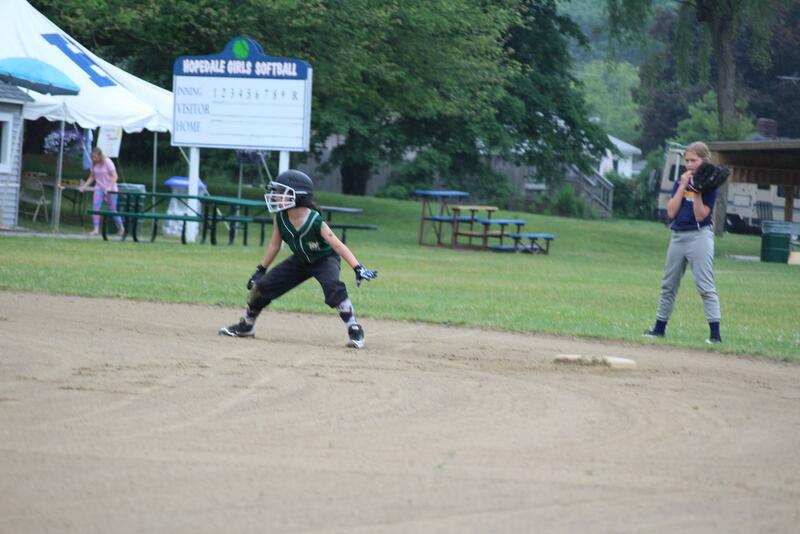 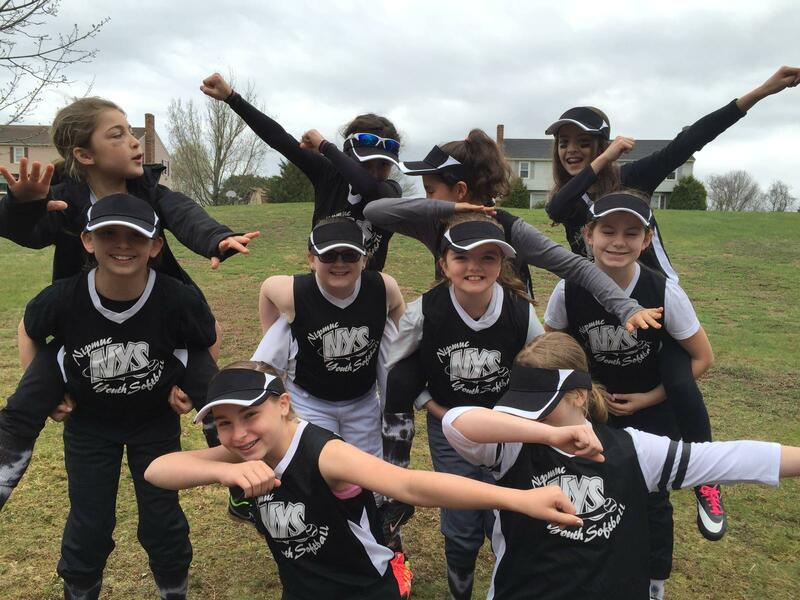 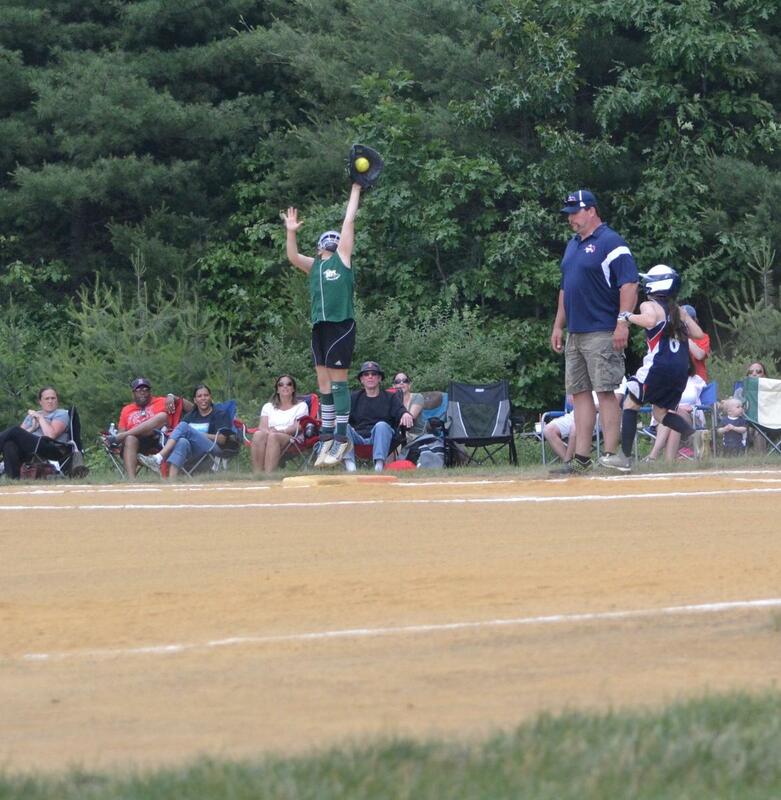 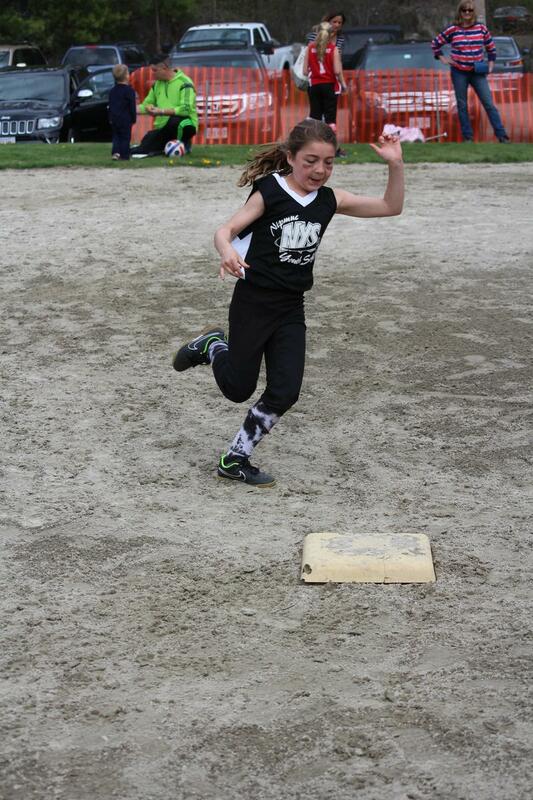 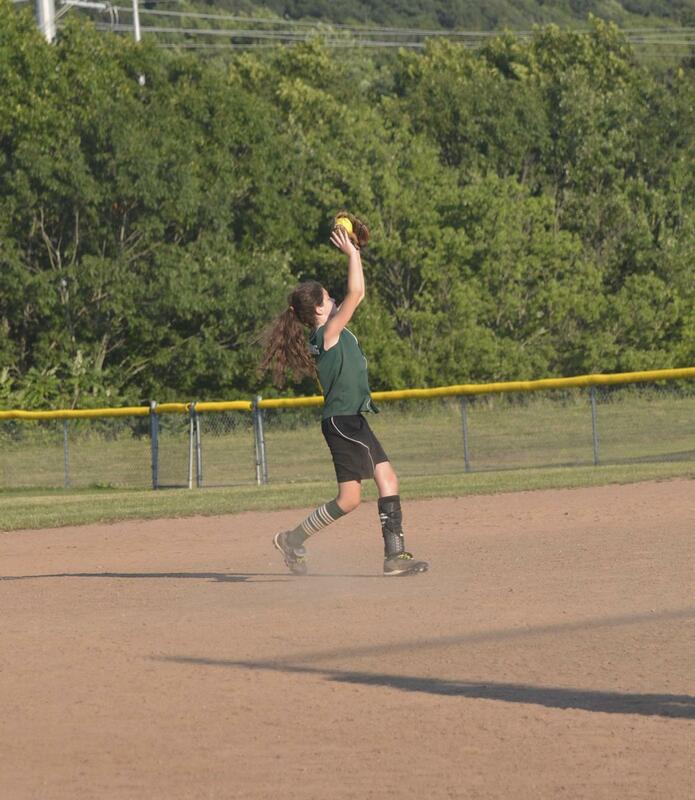 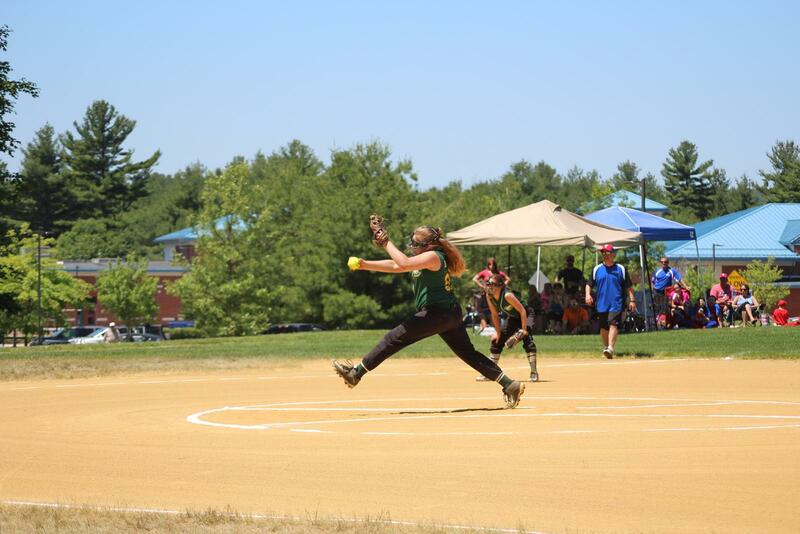 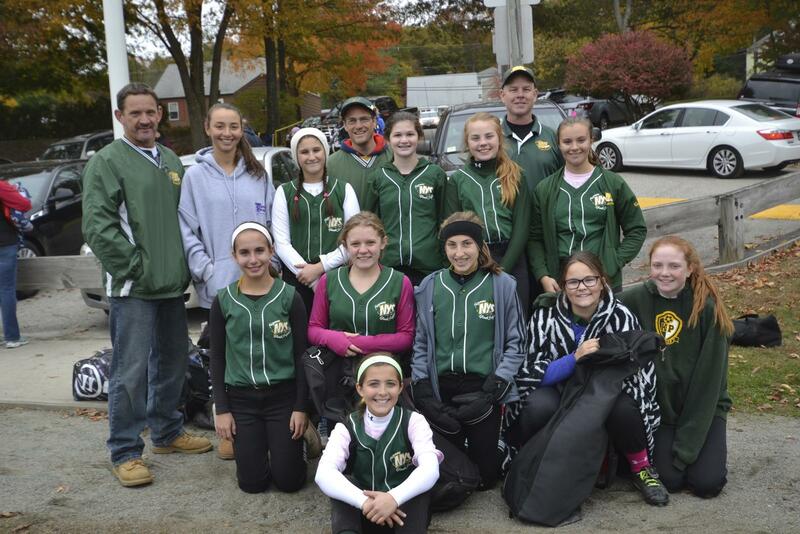 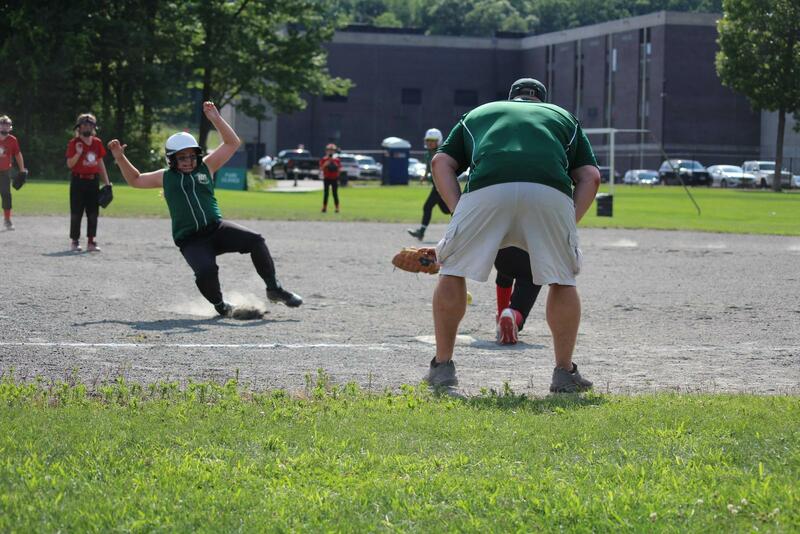 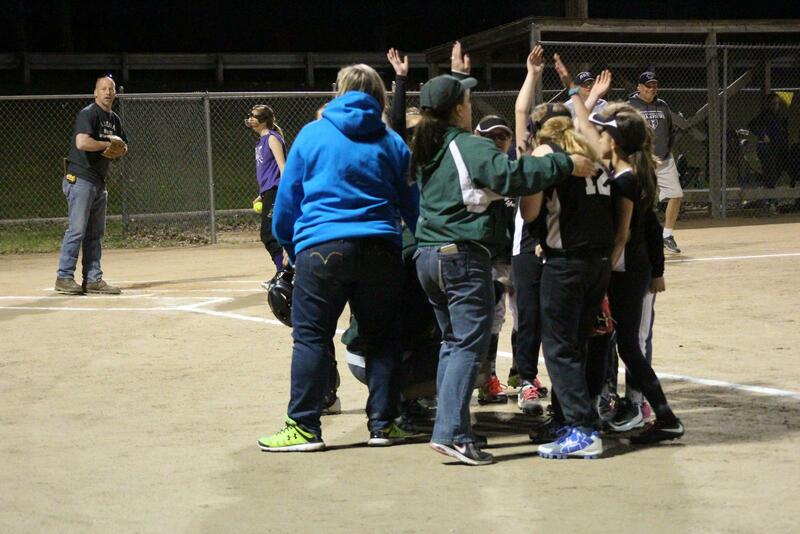 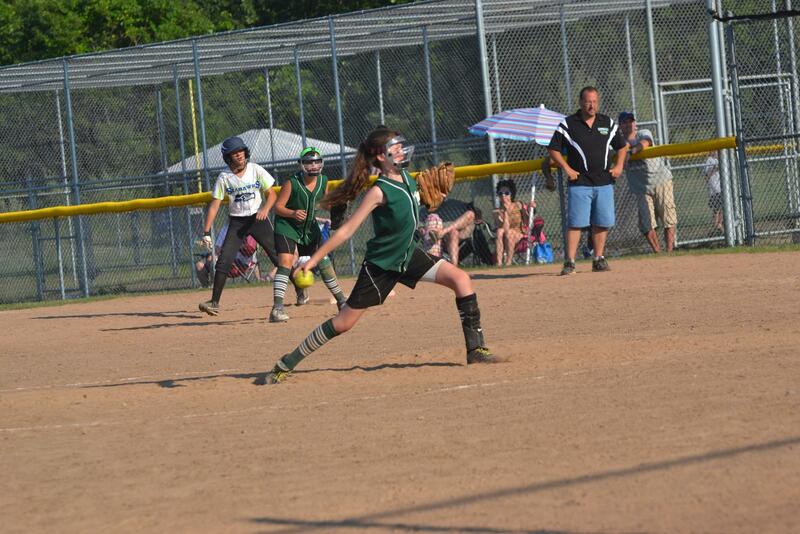 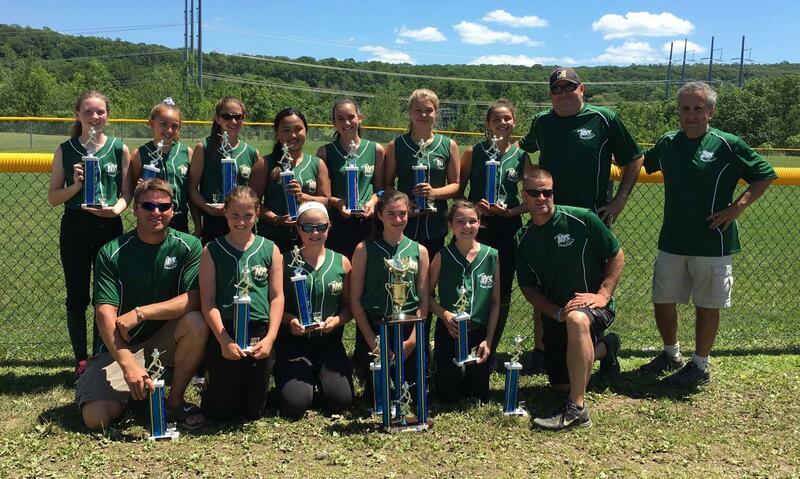 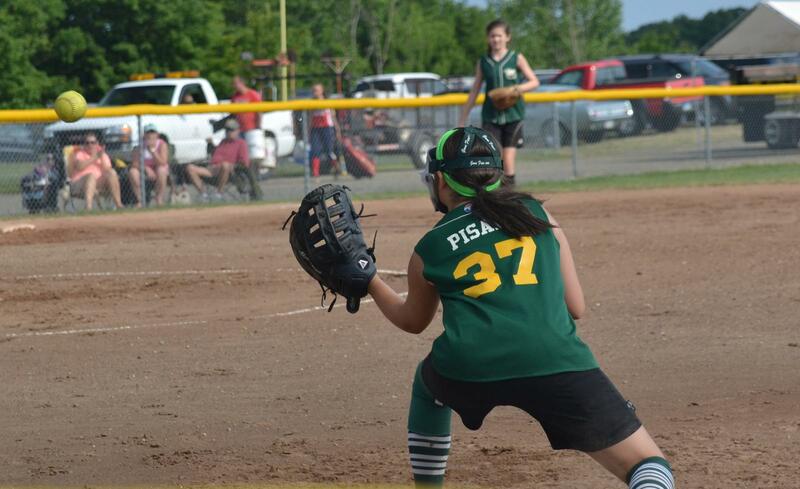 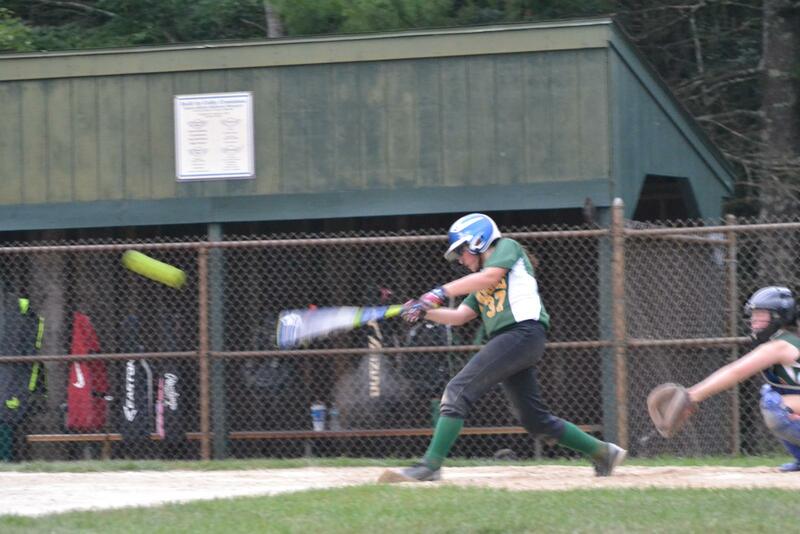 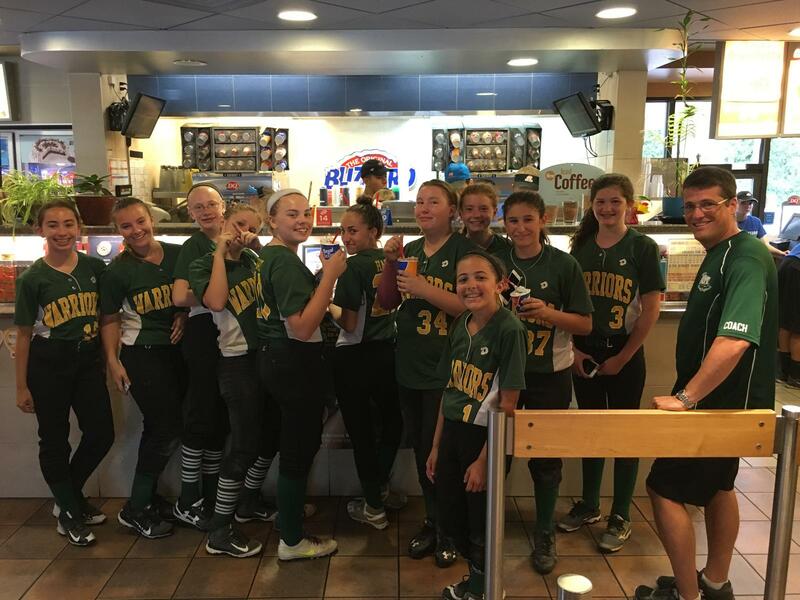 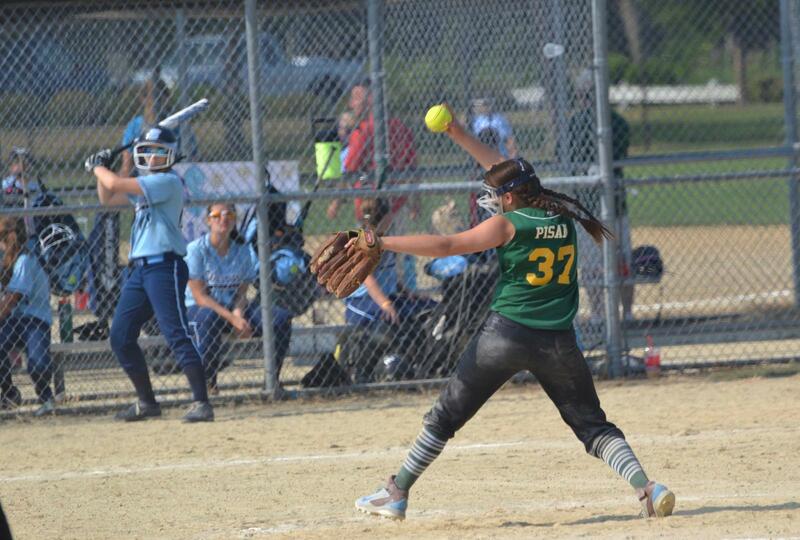 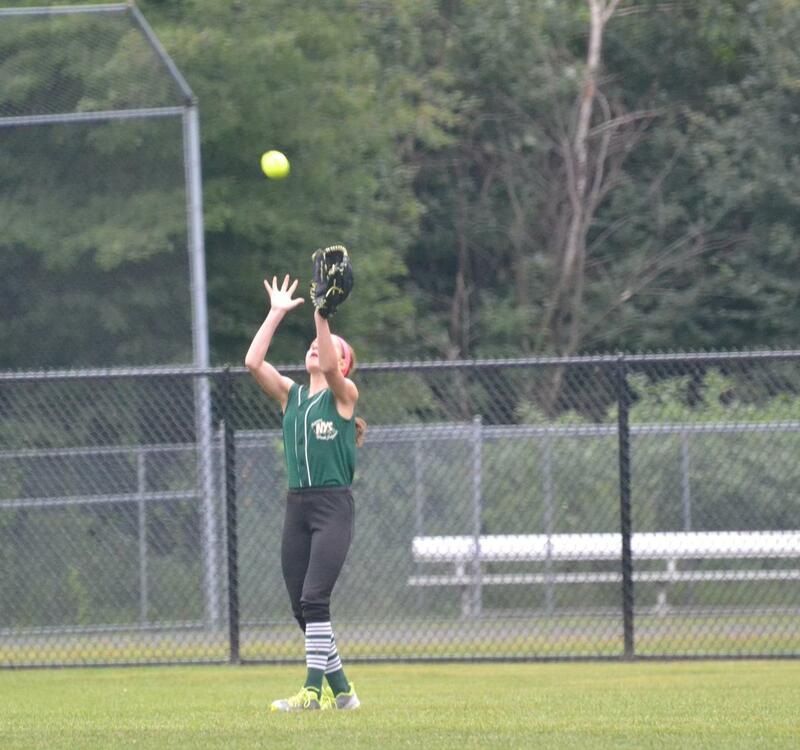 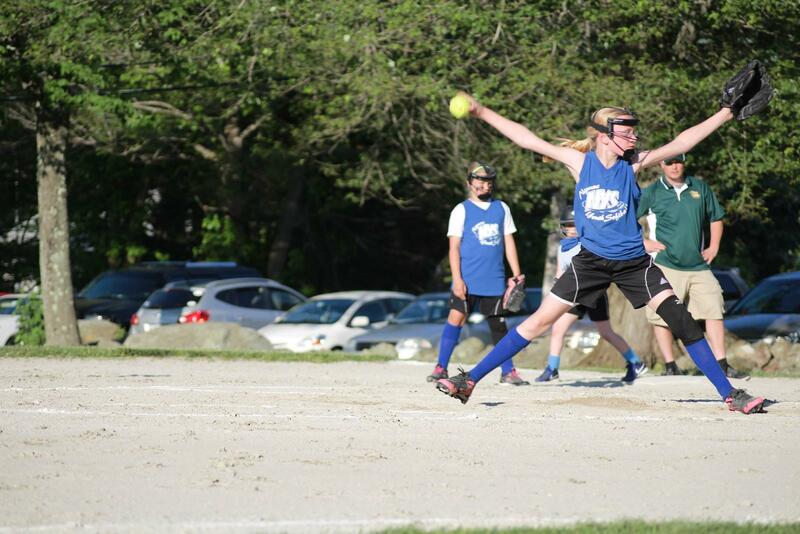 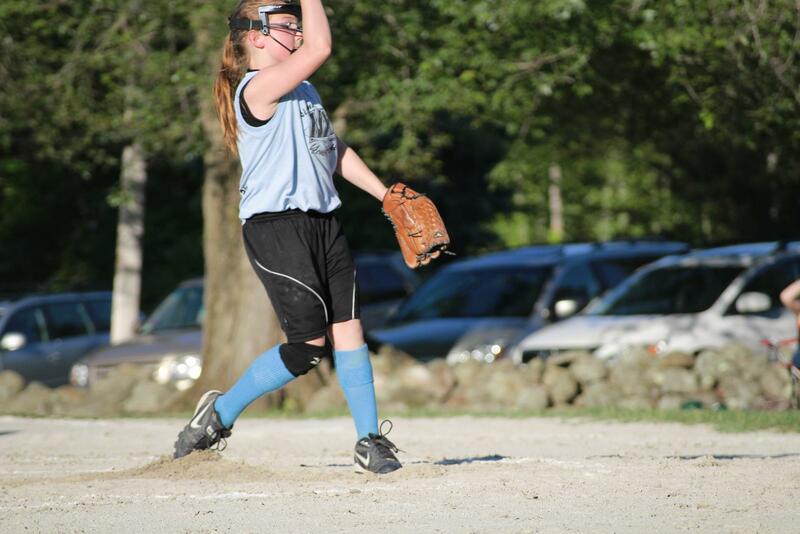 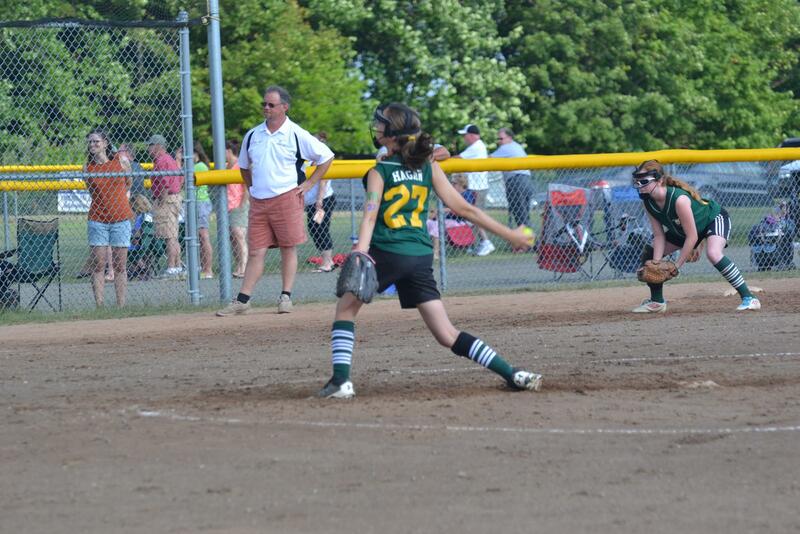 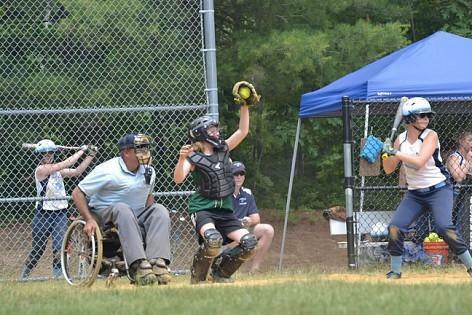 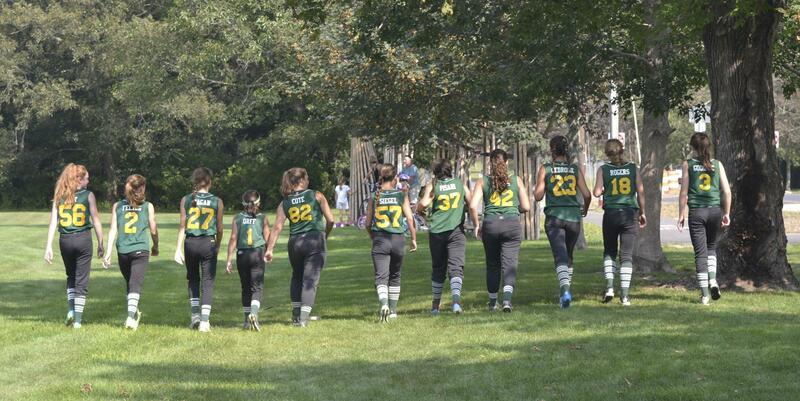 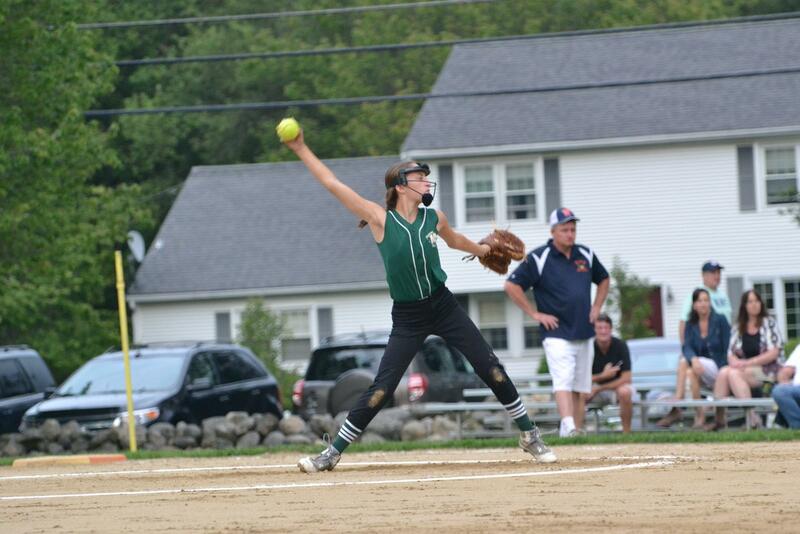 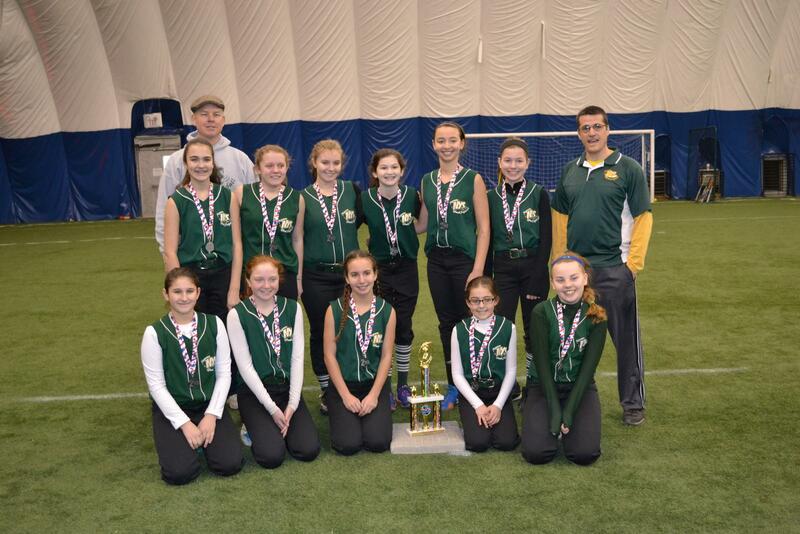 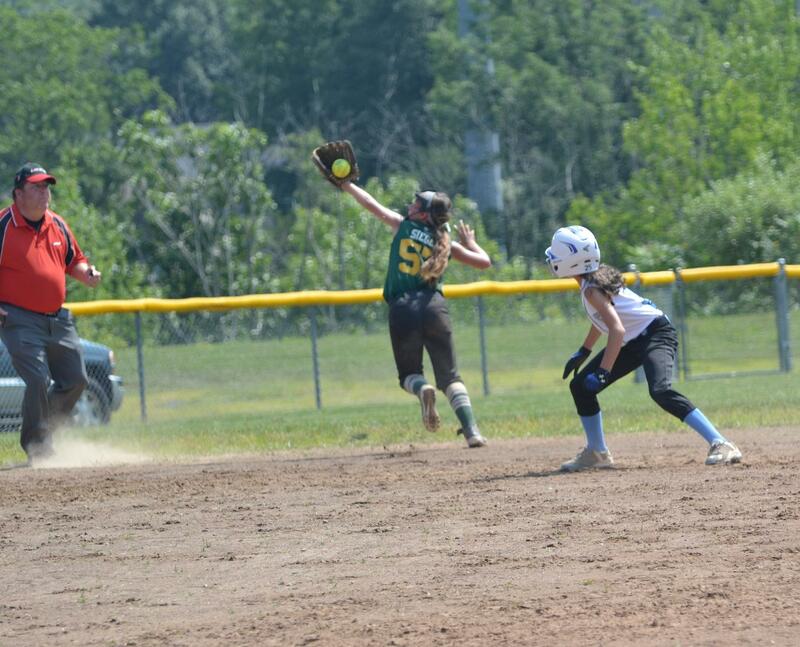 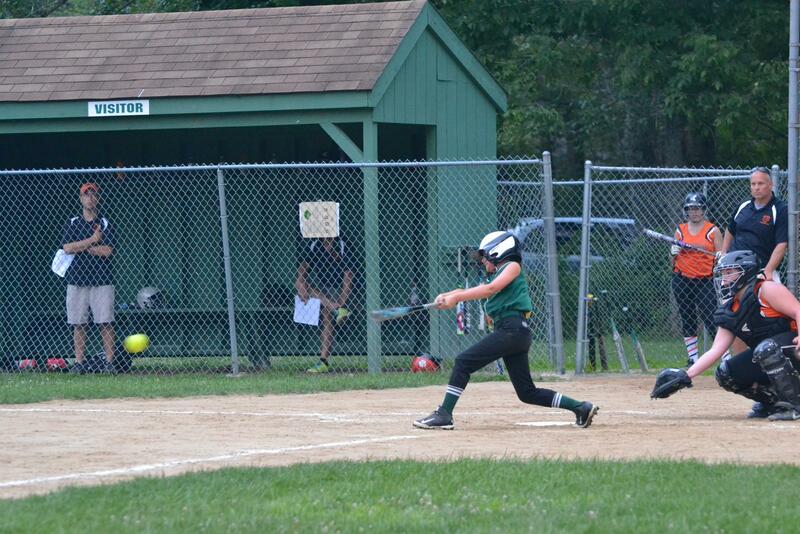 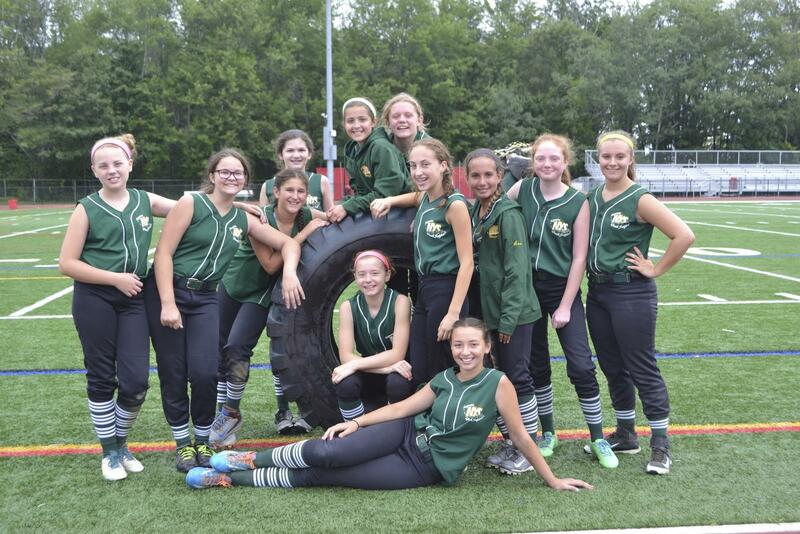 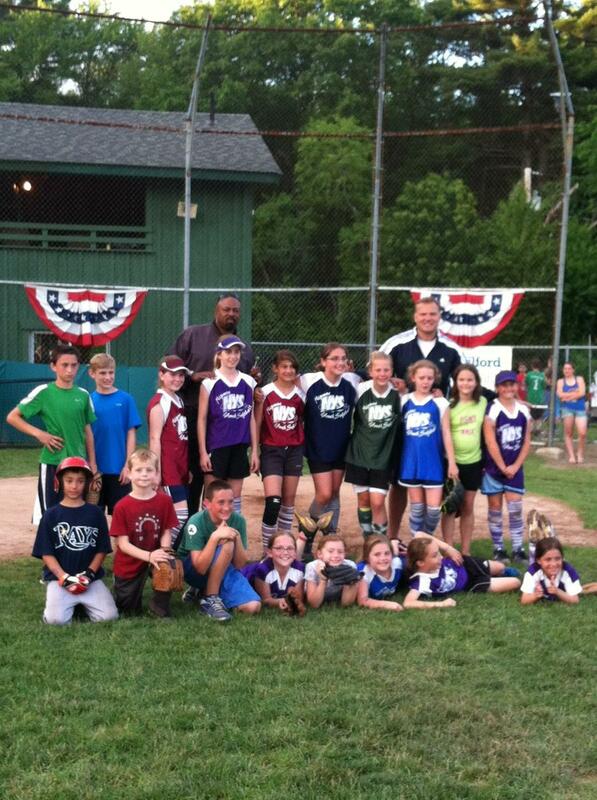 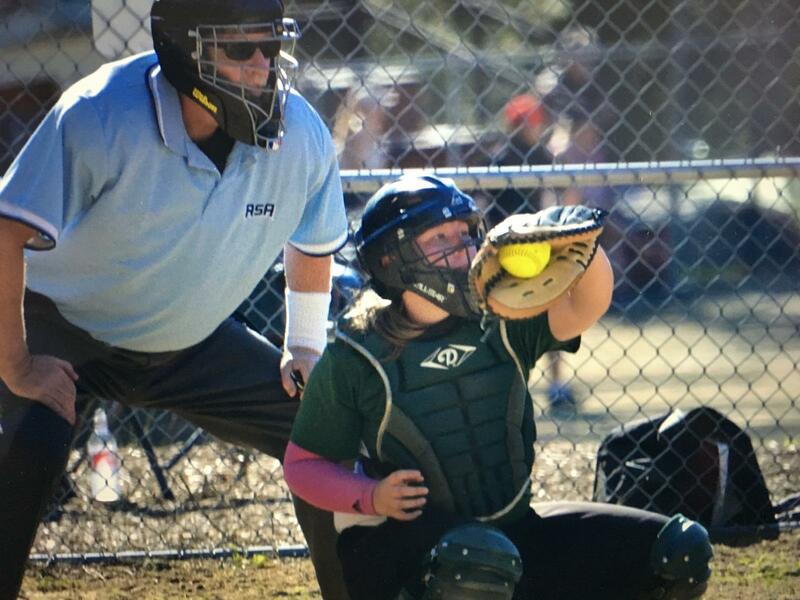 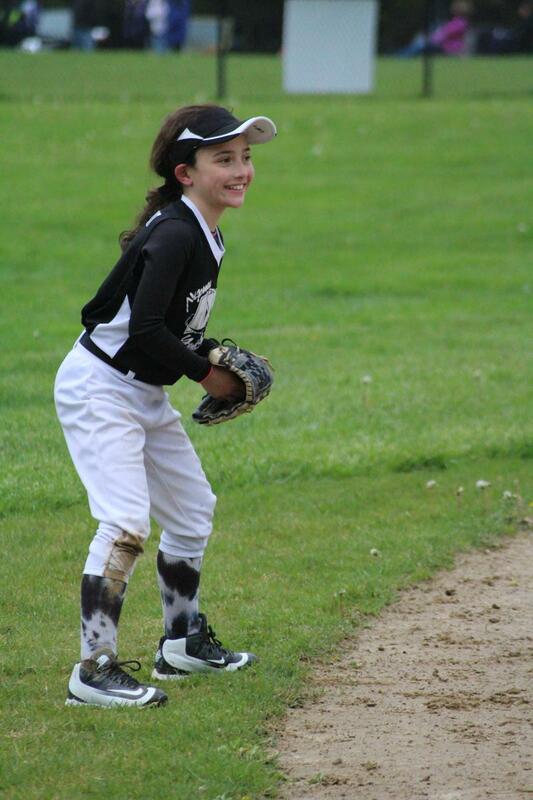 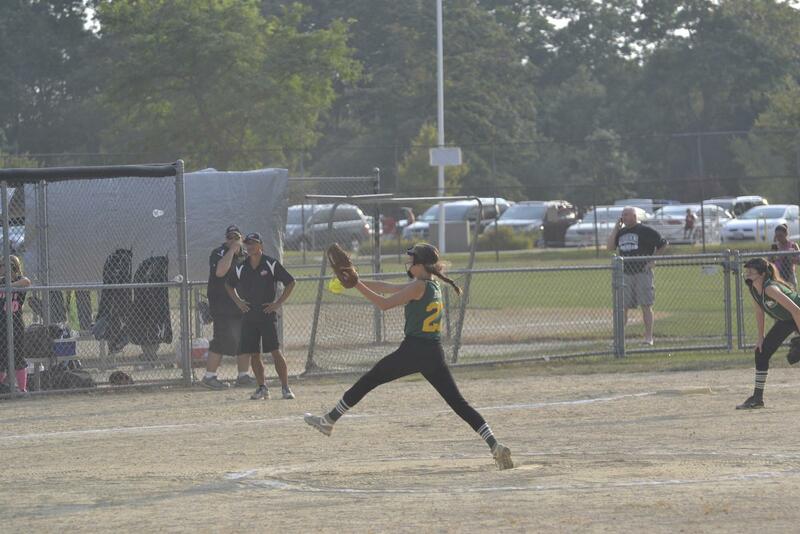 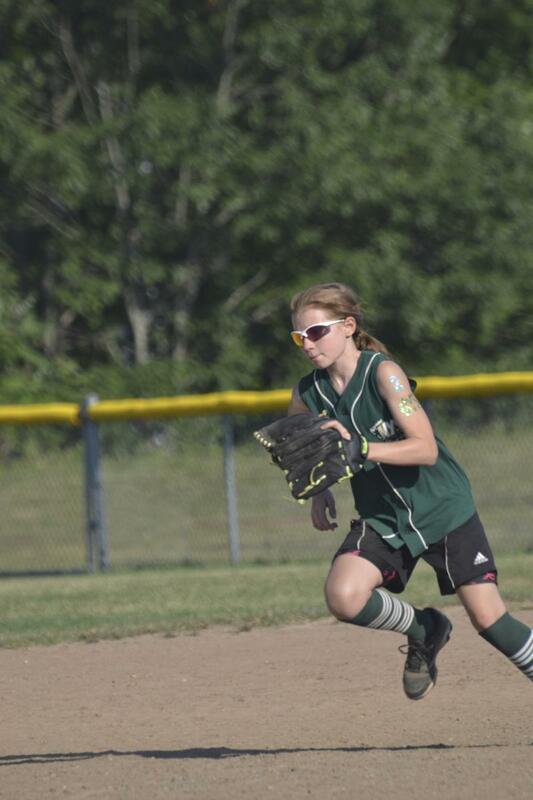 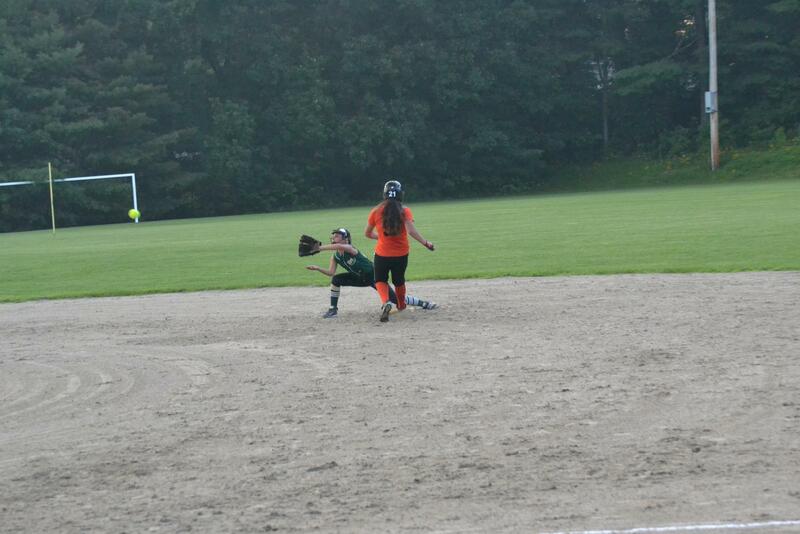 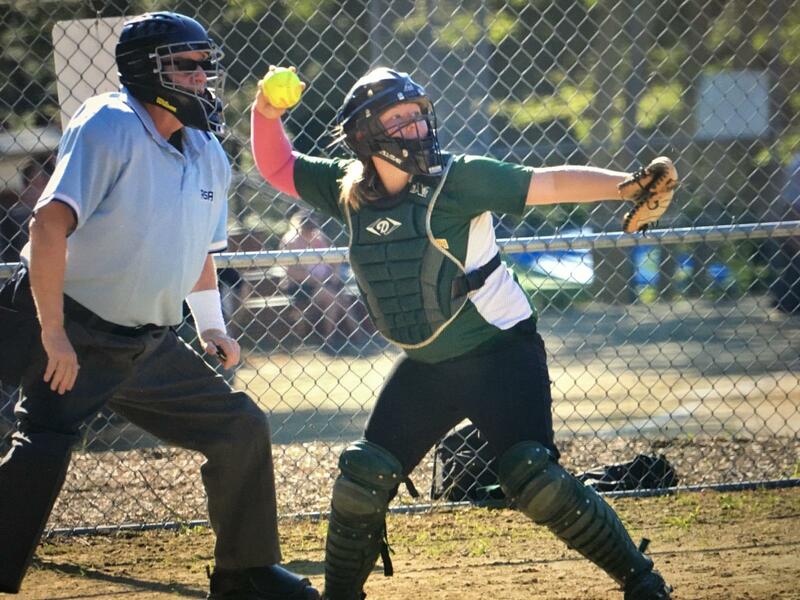 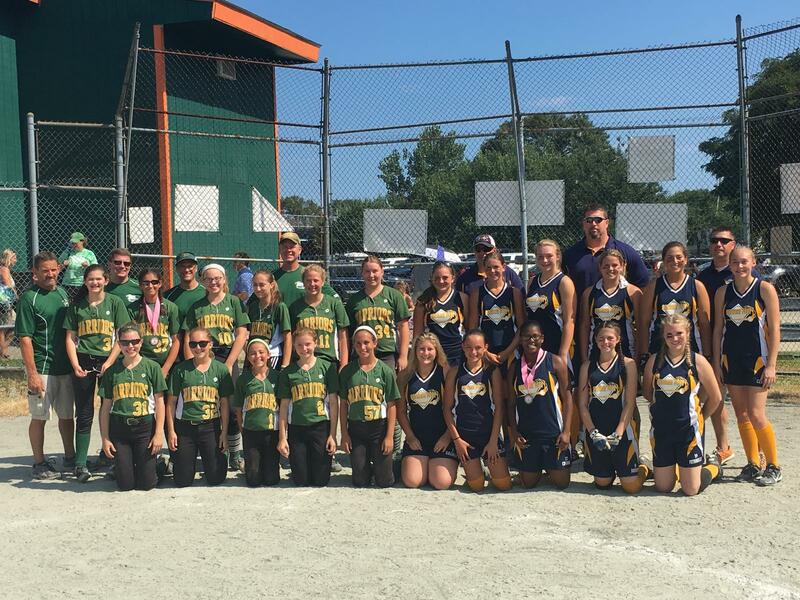 Below is a listing of Nipmuc Youth Softball important dates for Spring 2019. 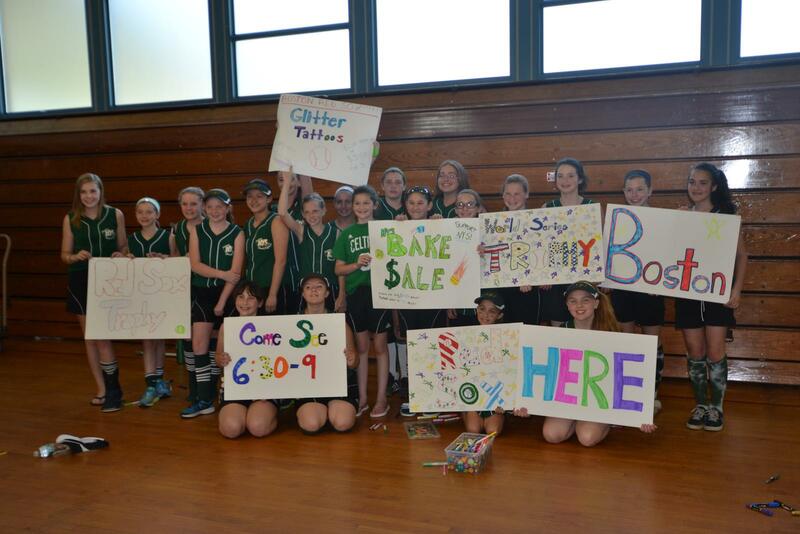 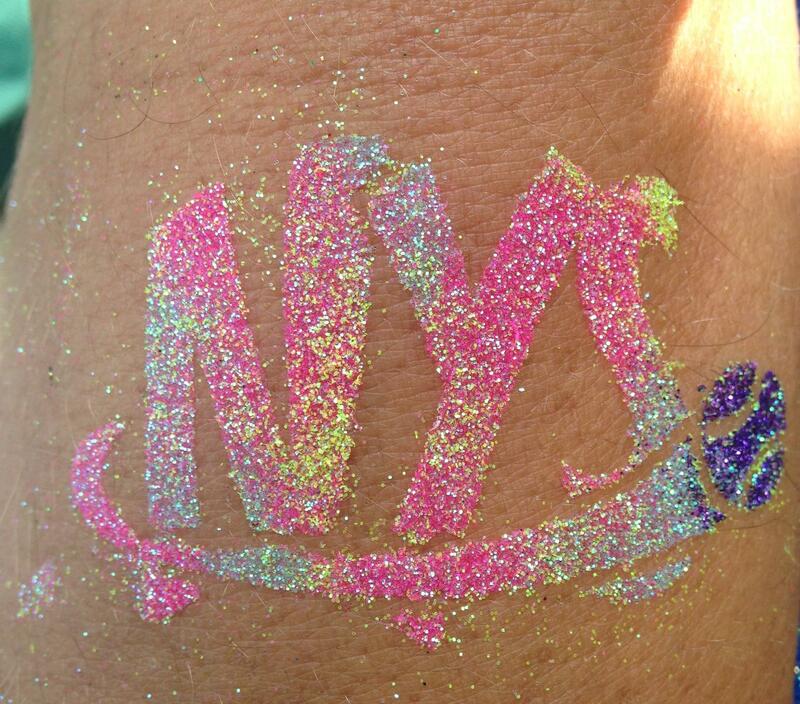 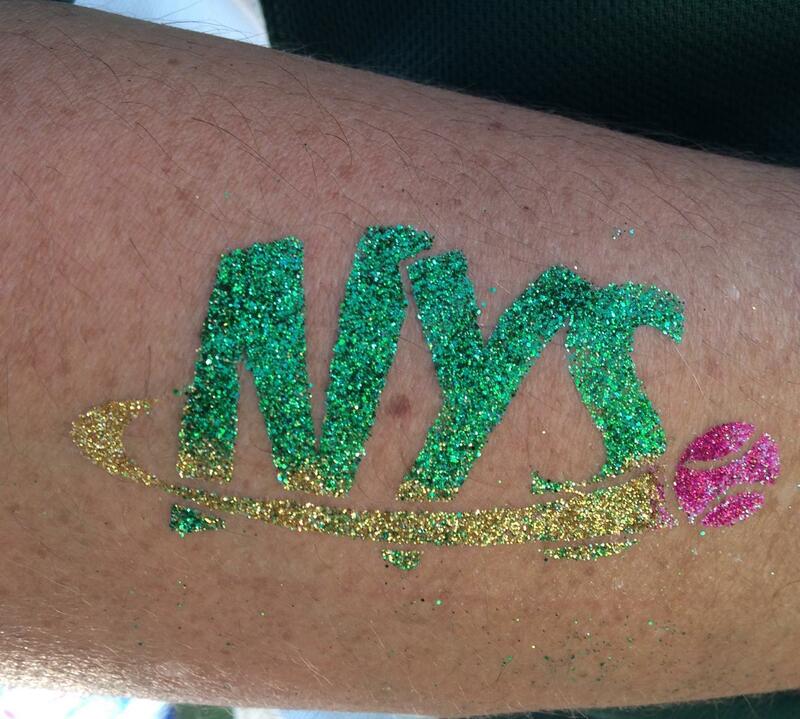 Need help & tables for fundraising tent on Sat 4/27! 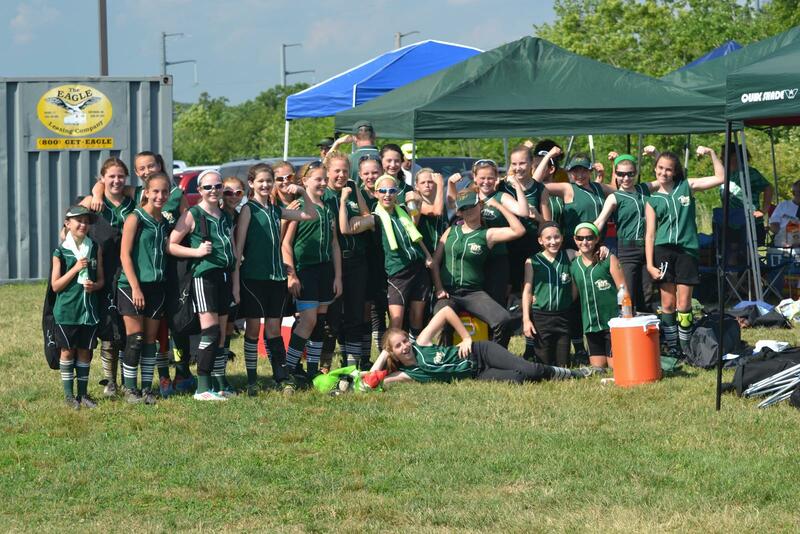 Please sign up!